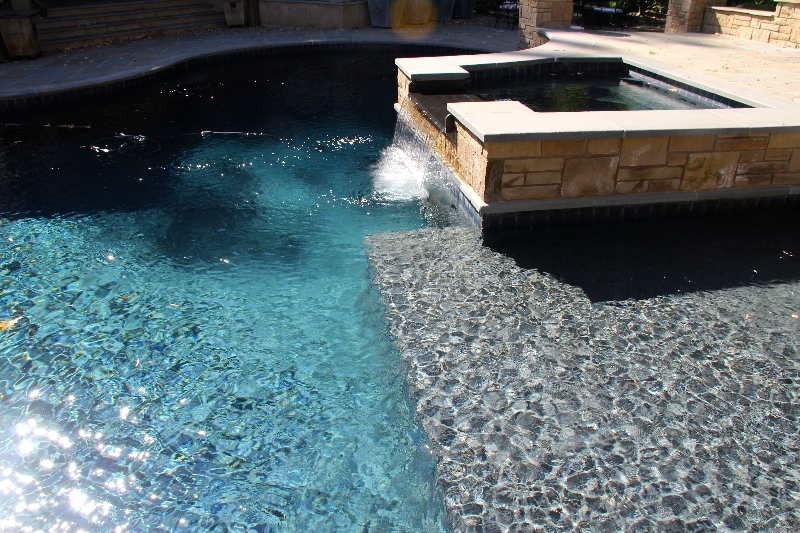 We provide the highest quality products and services, and we oversee the entire process of your pool or spa installation or remodel. 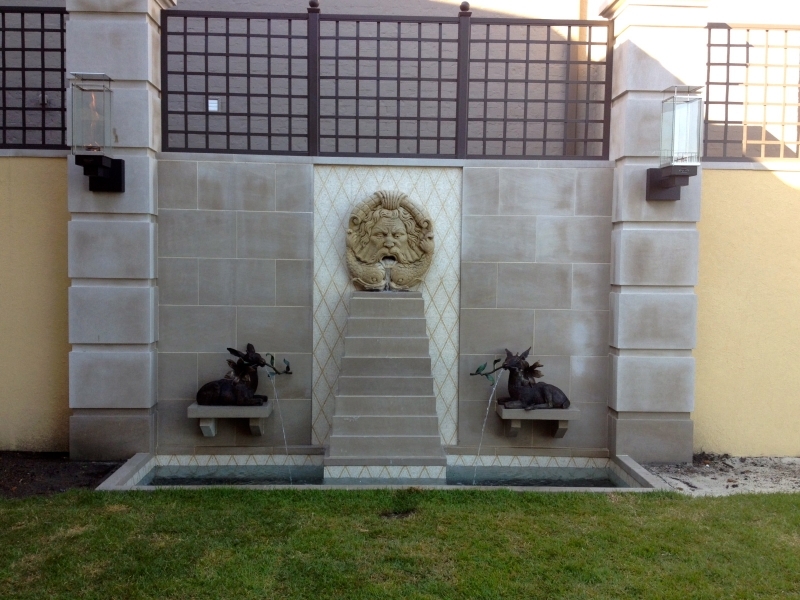 We begin each process with a consultation. 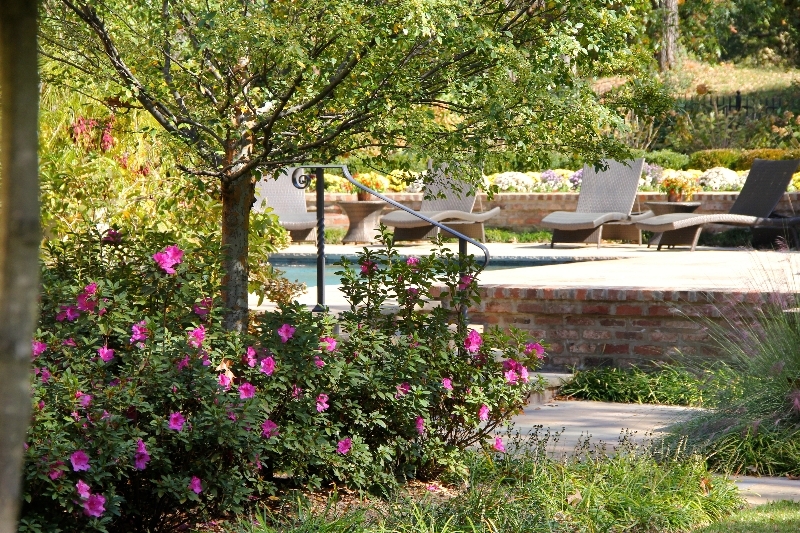 You will receive a personalized recommendation based on your space and personal preferences. 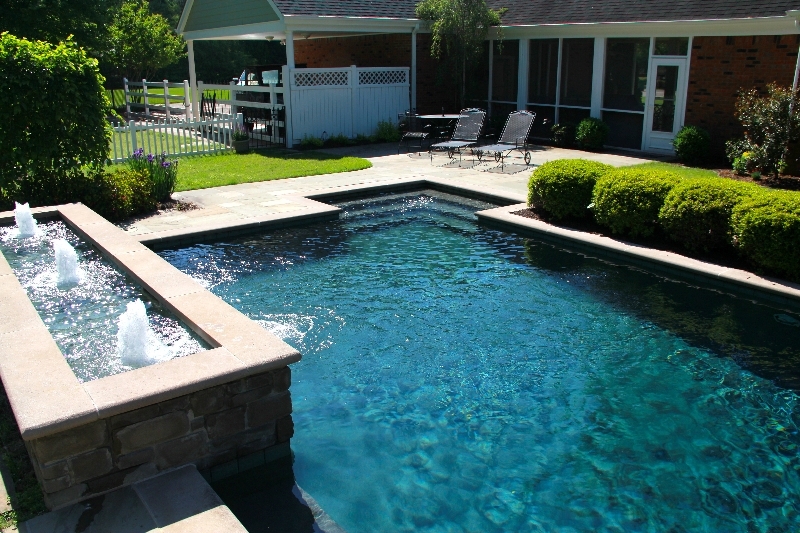 Since our pools and spas are based on your preferences and needs, you’re guaranteed to have a one of a kind backyard with cutting edge amenities. 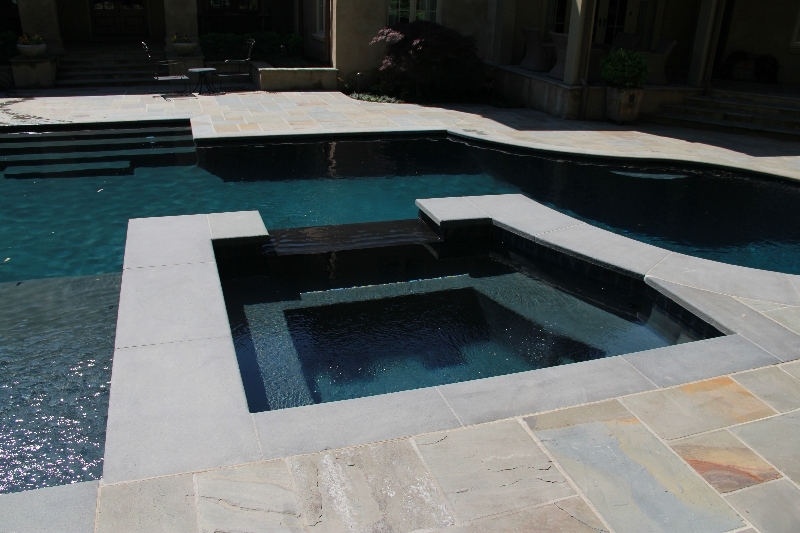 Pools and spas aren’t the limit of our talents. 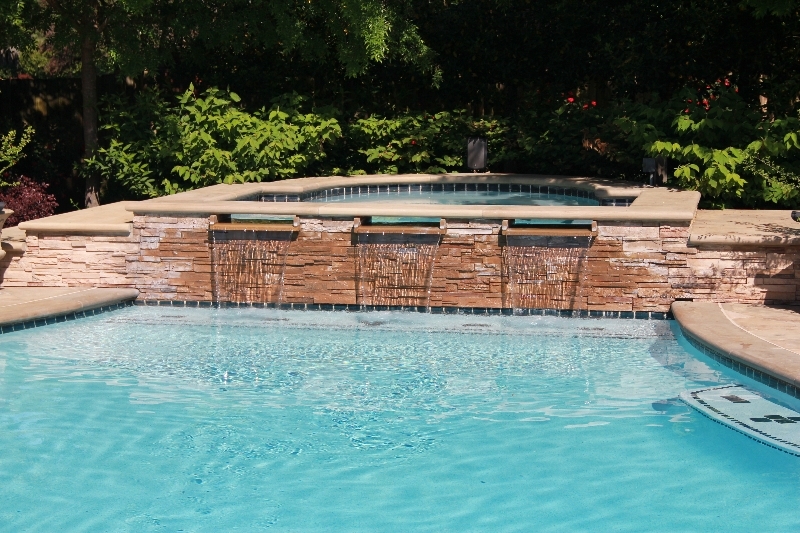 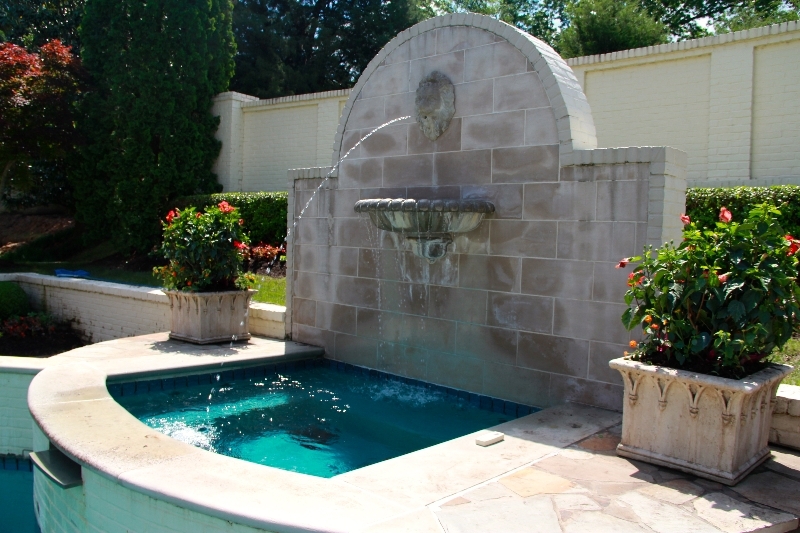 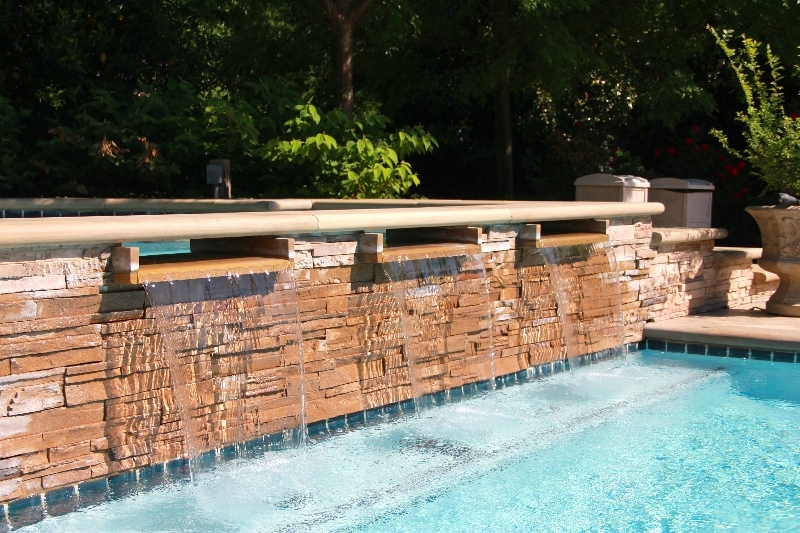 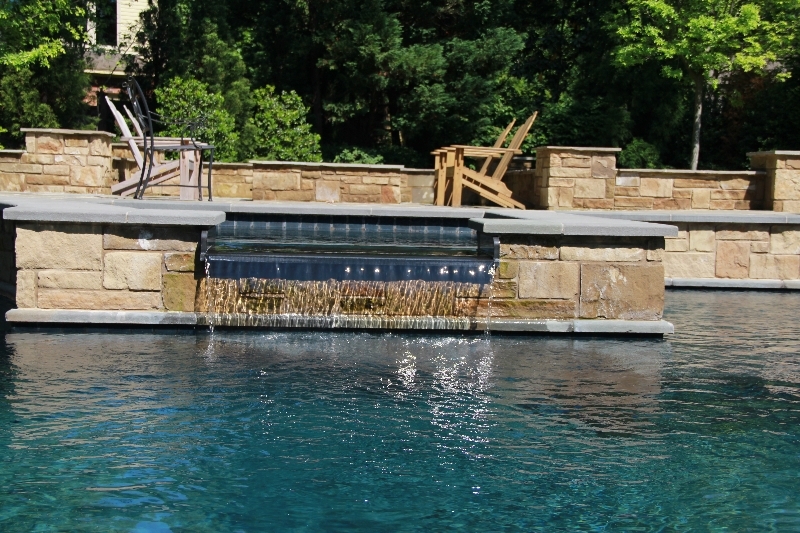 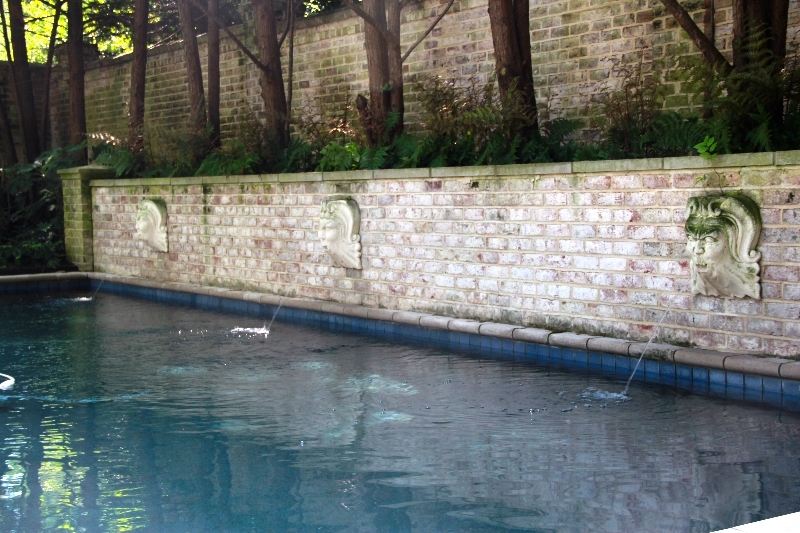 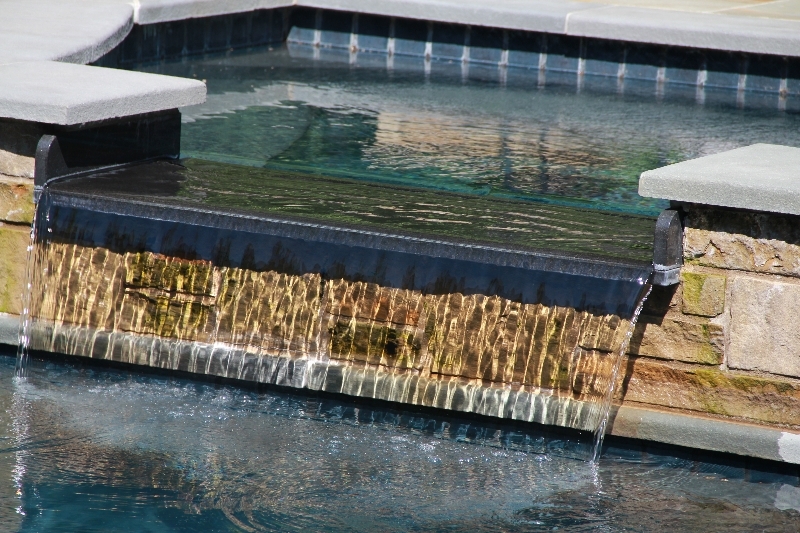 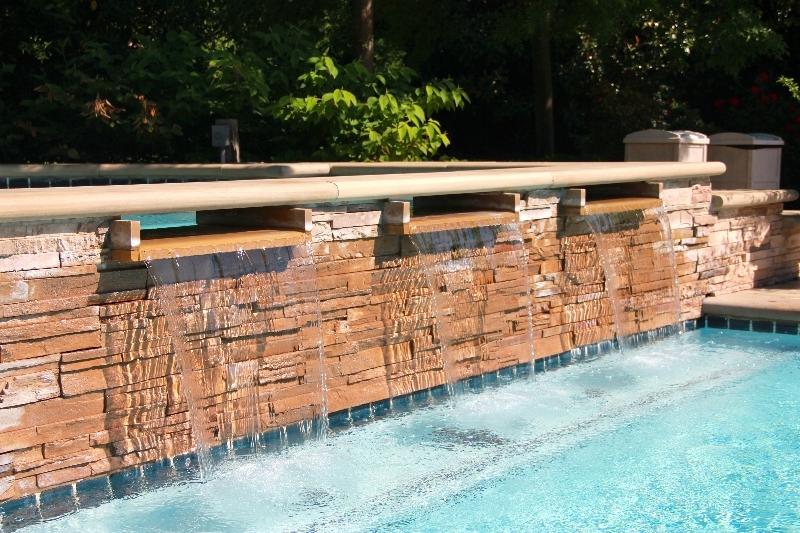 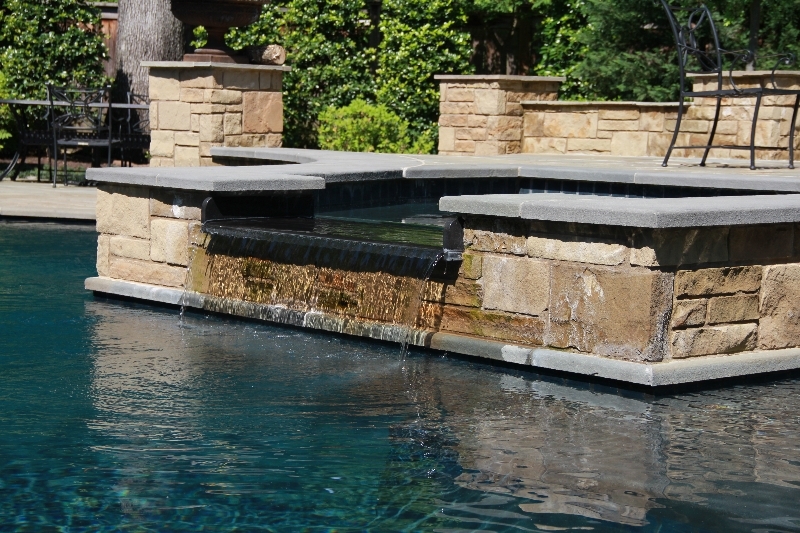 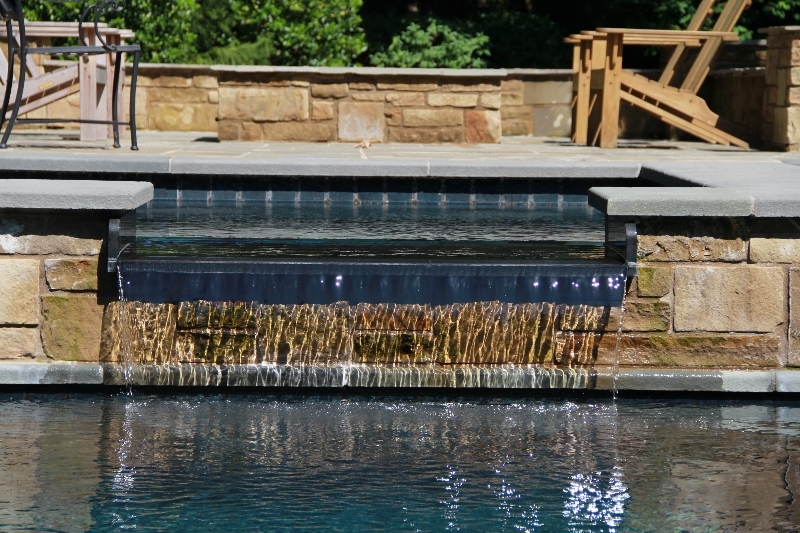 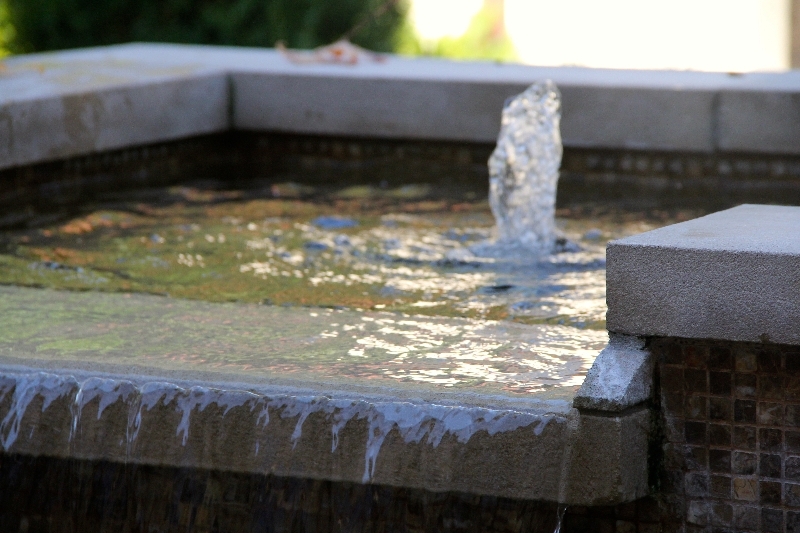 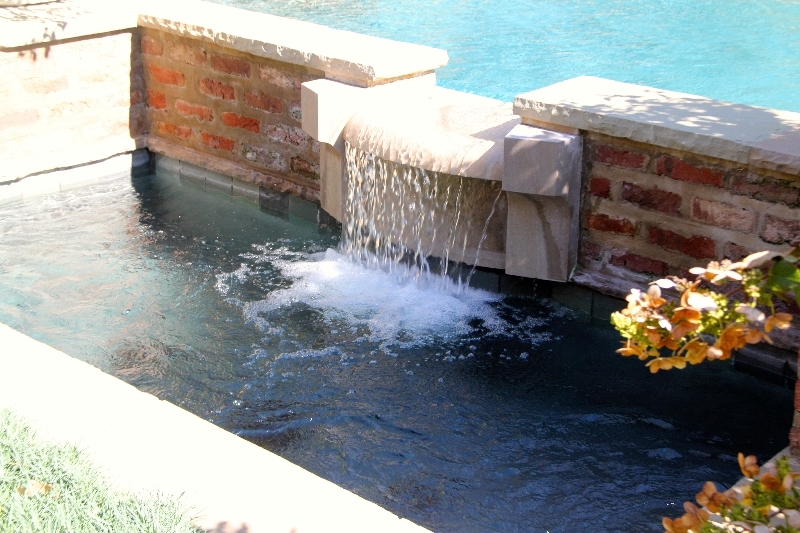 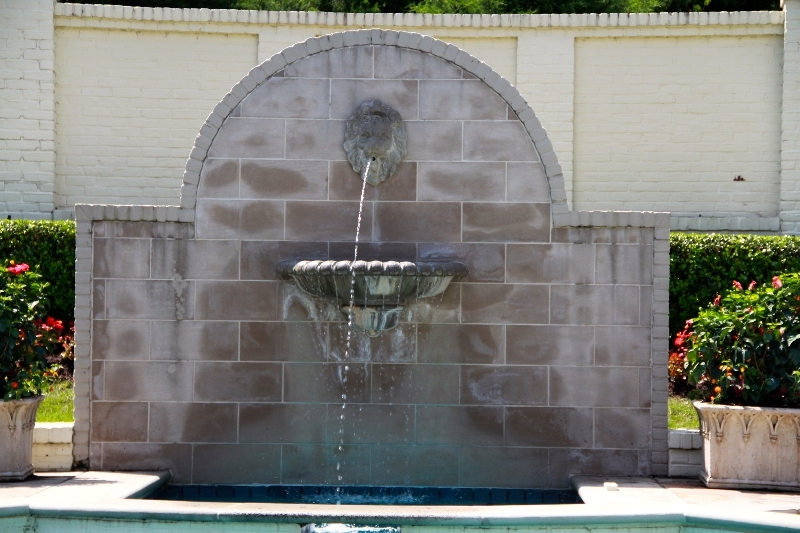 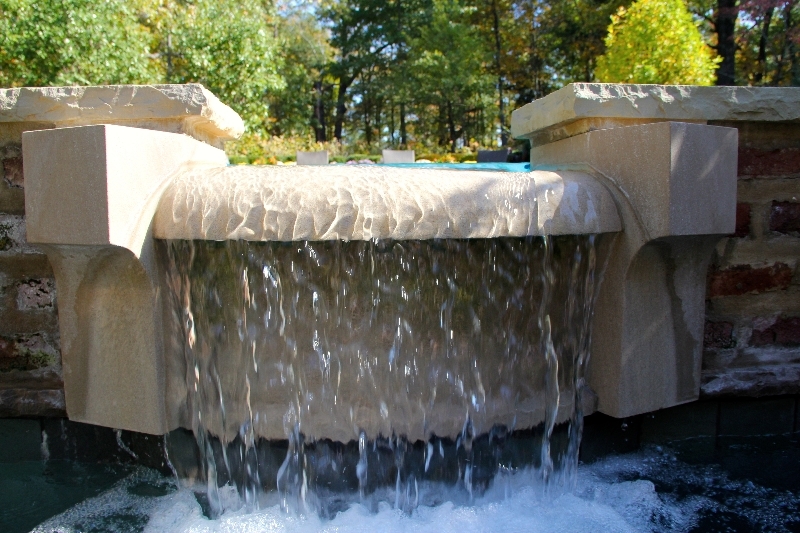 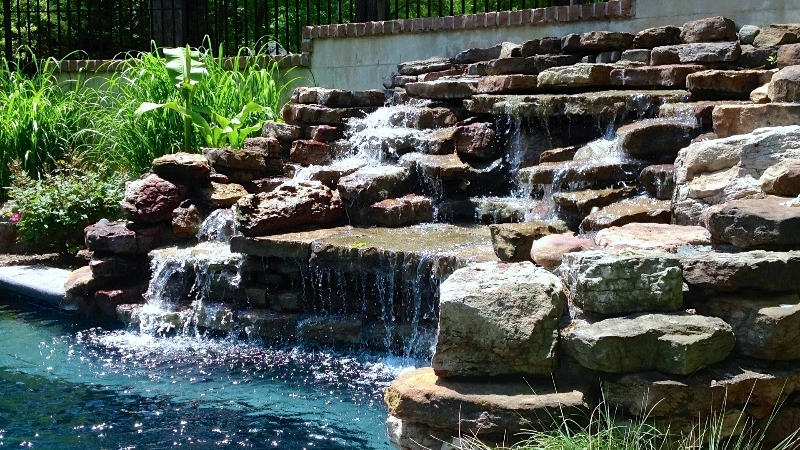 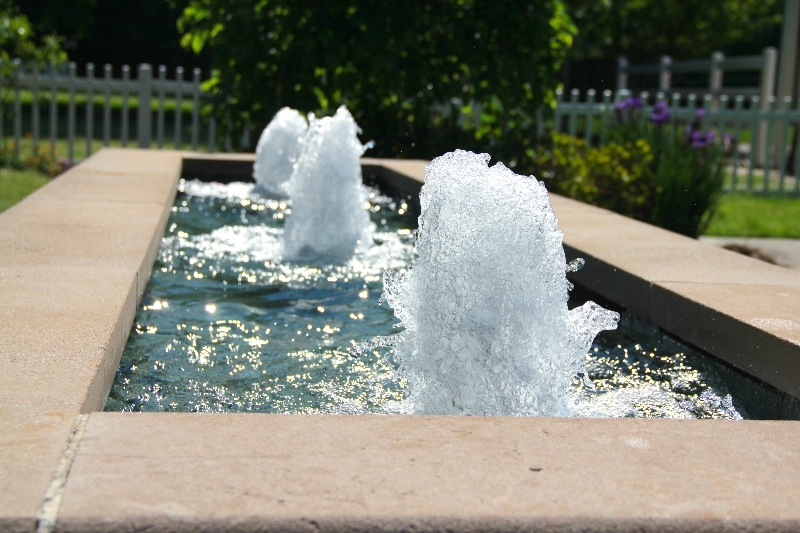 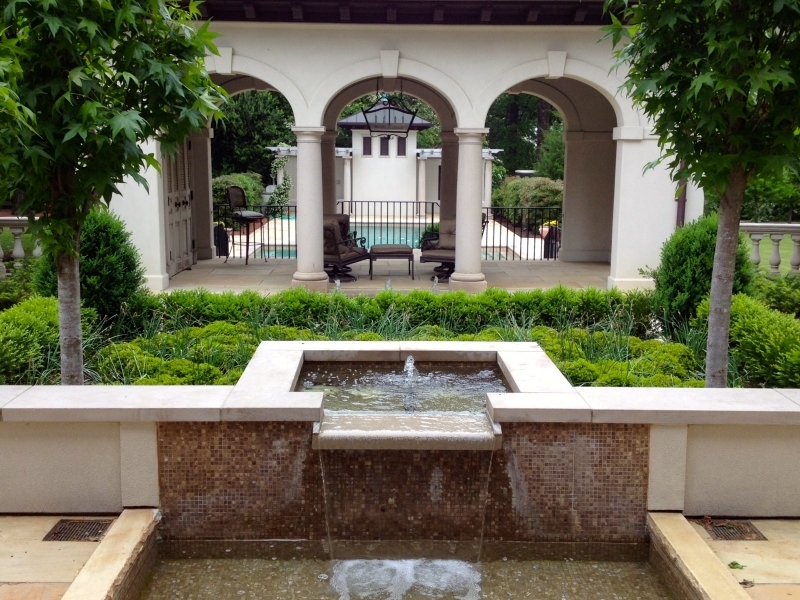 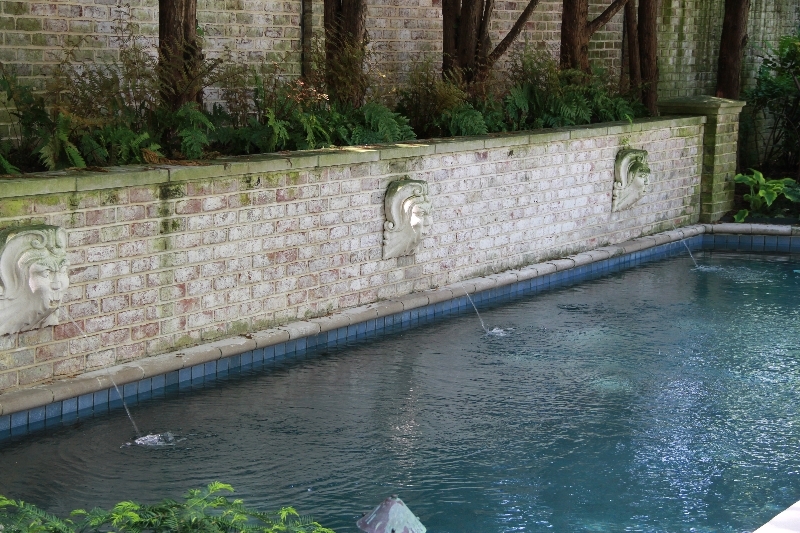 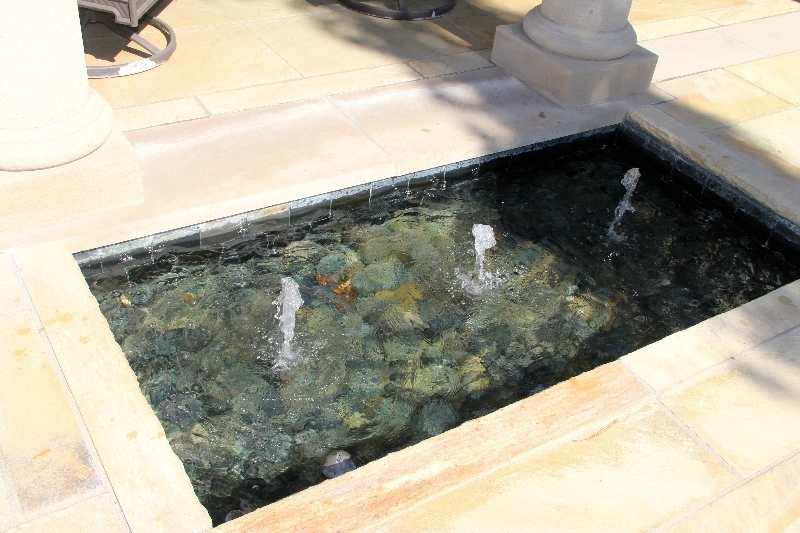 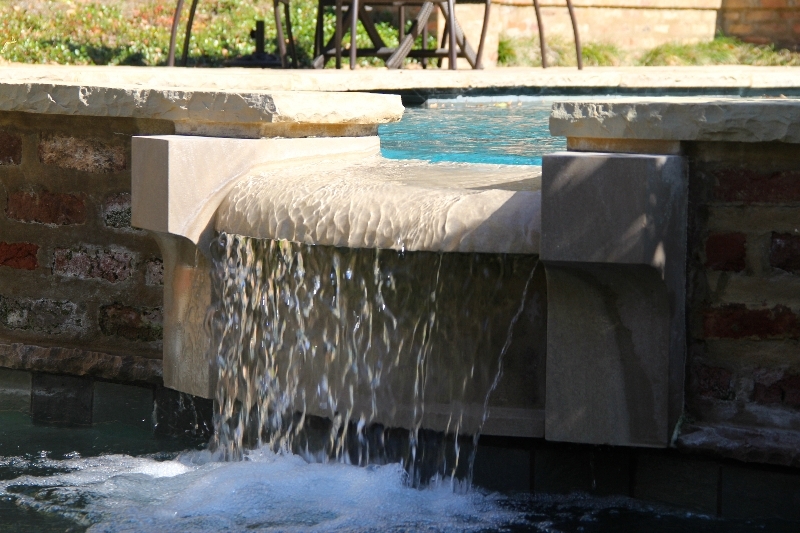 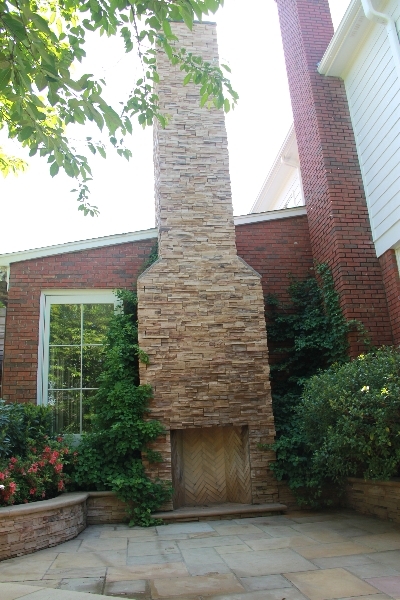 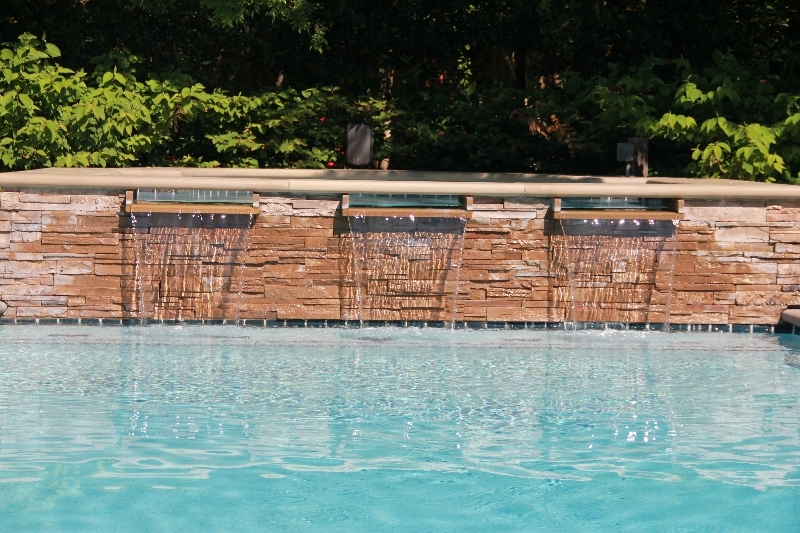 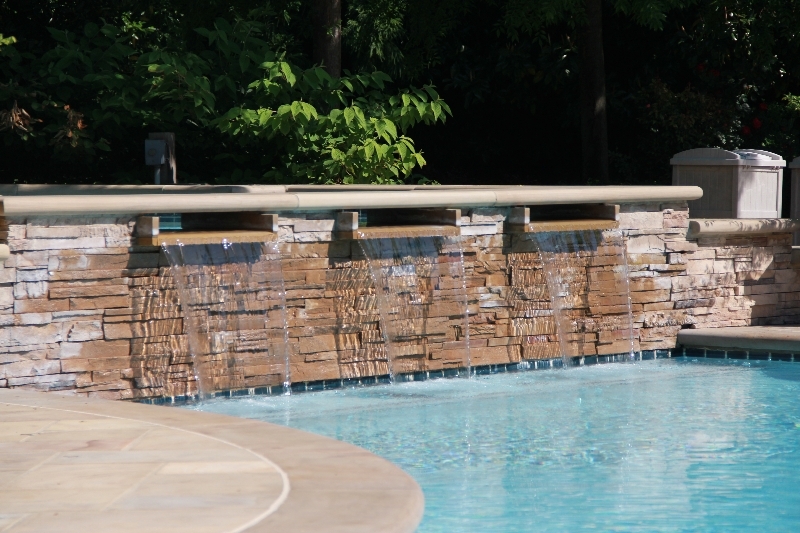 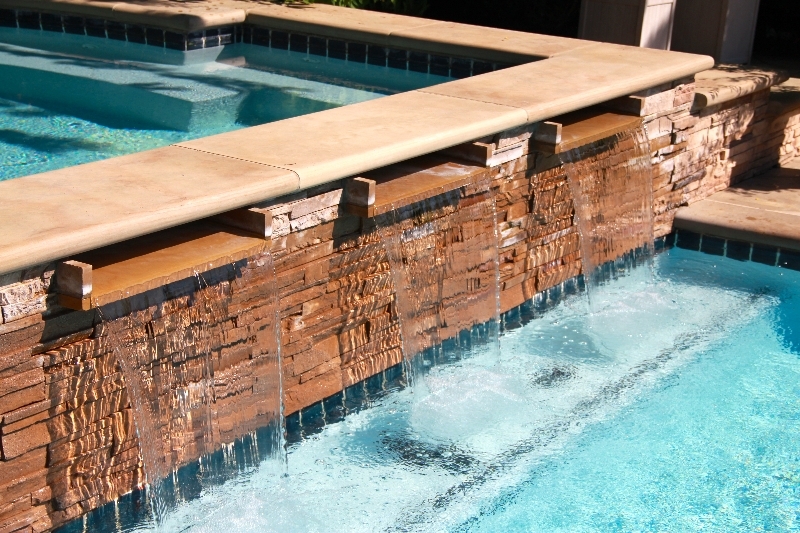 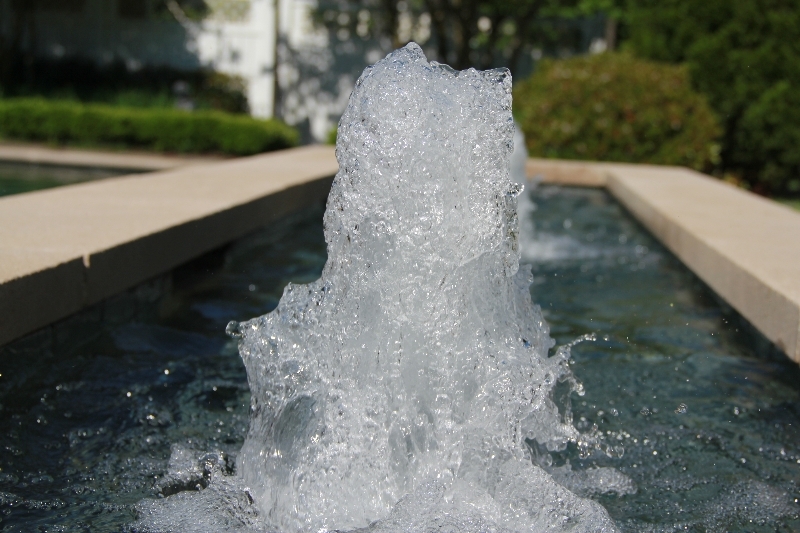 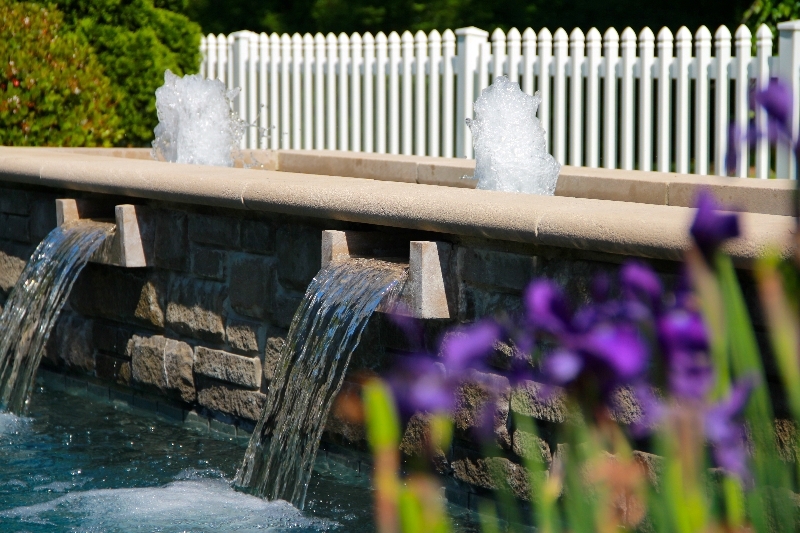 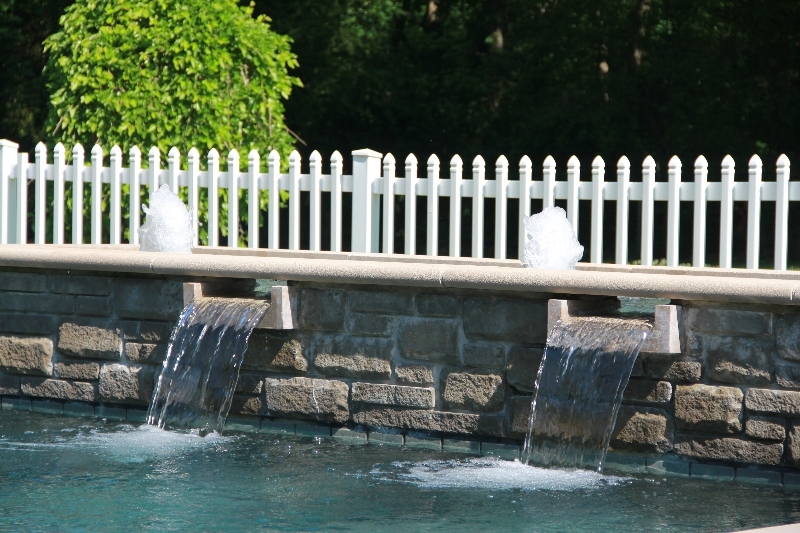 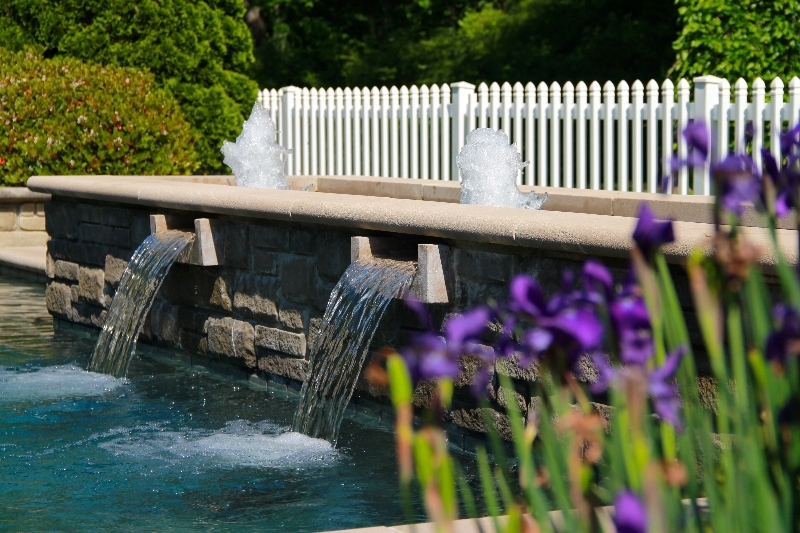 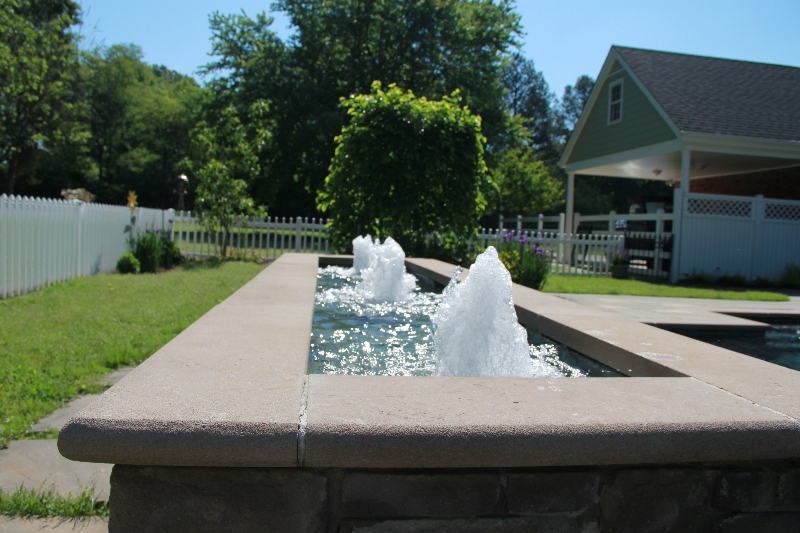 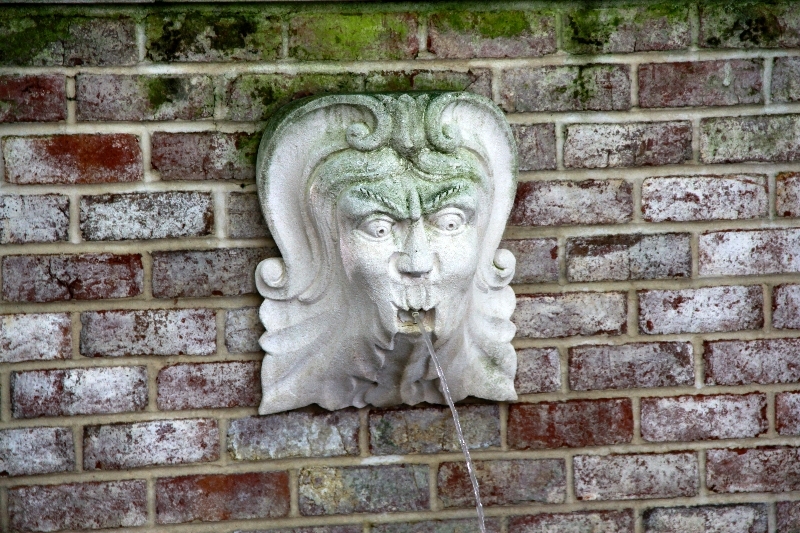 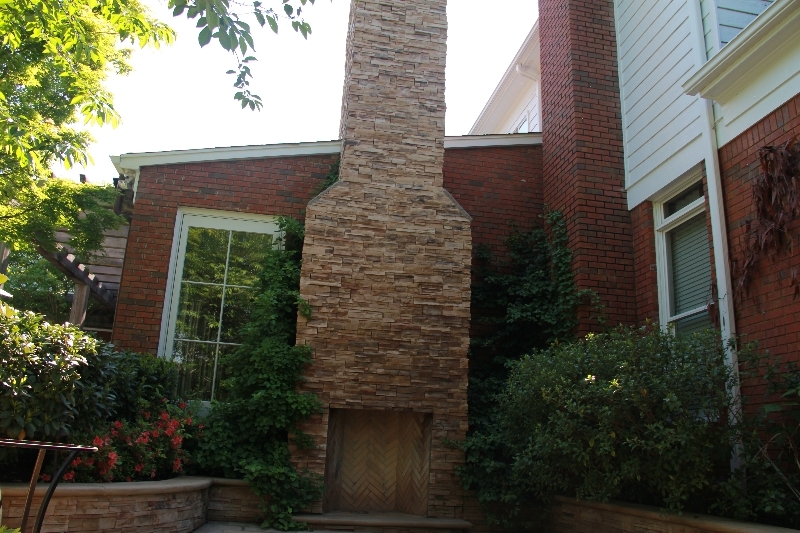 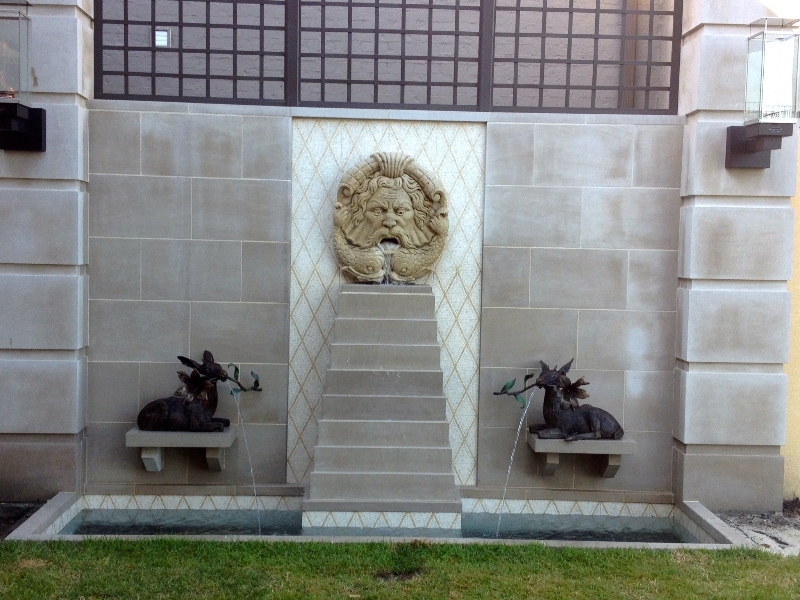 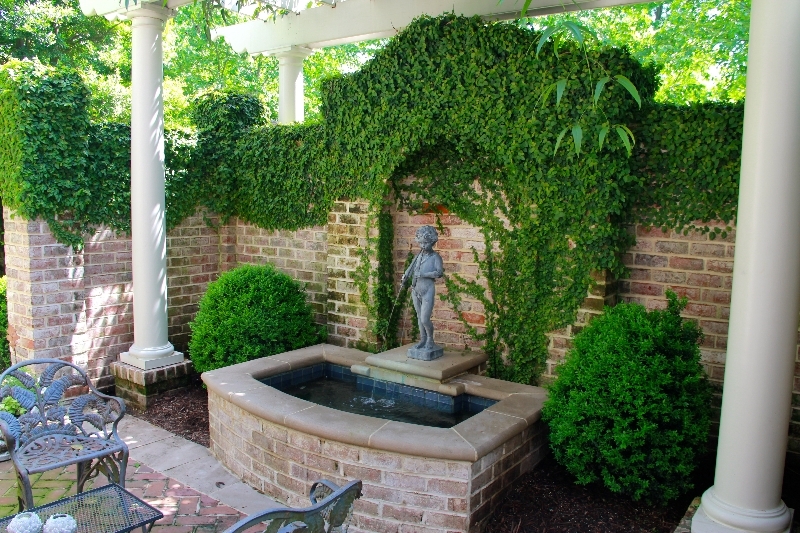 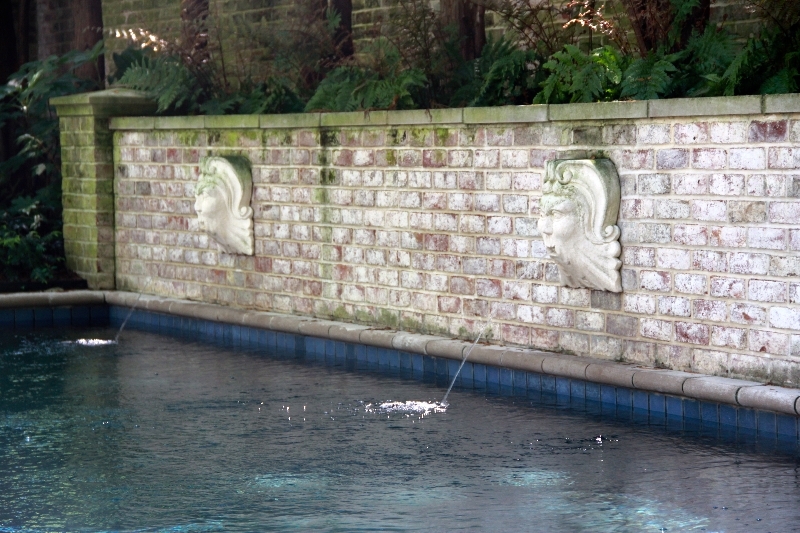 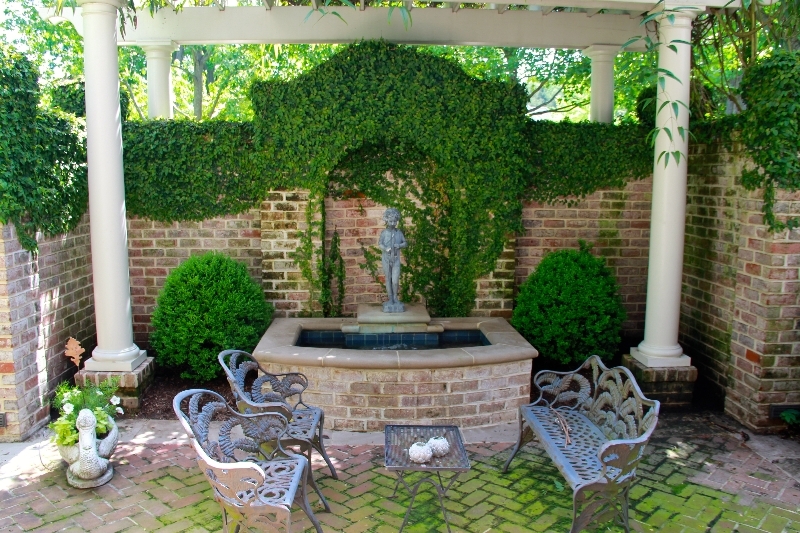 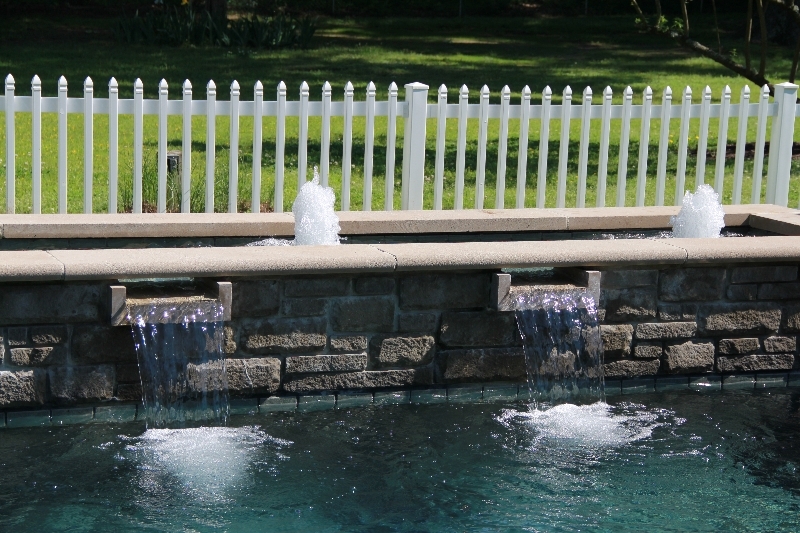 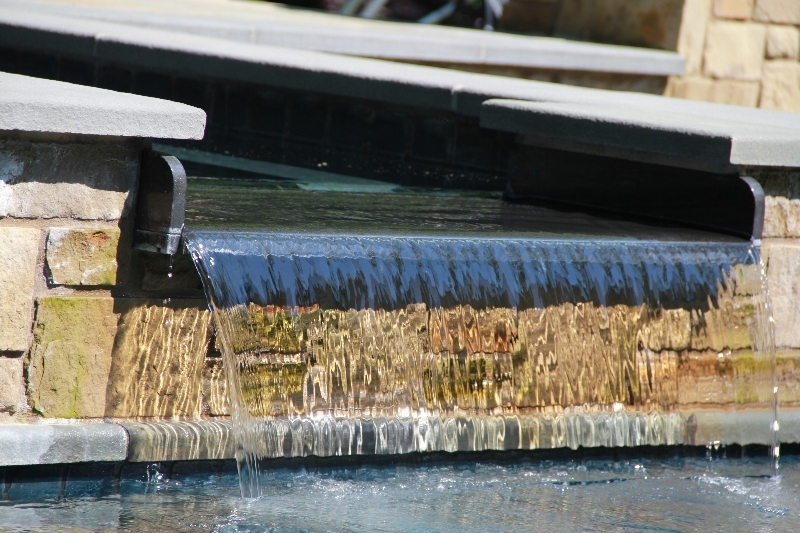 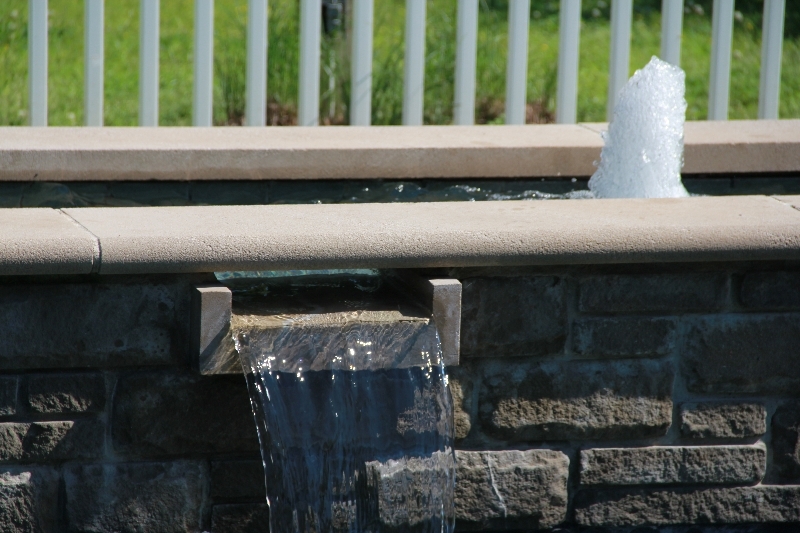 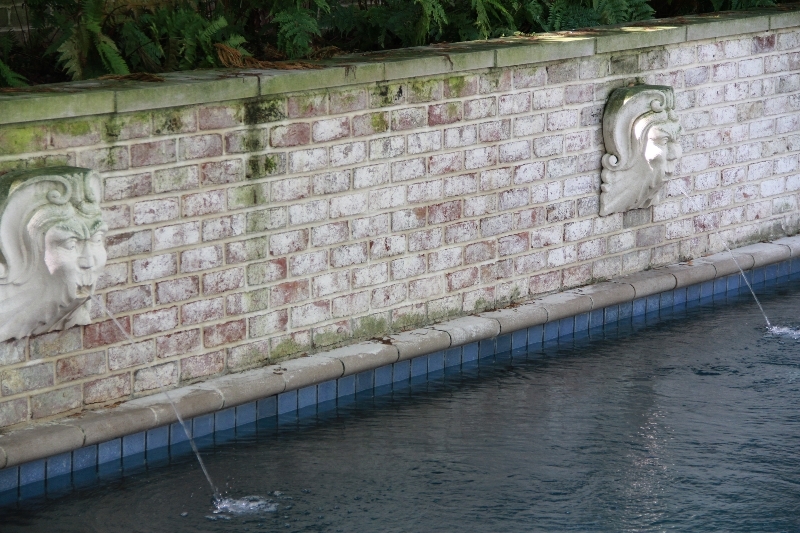 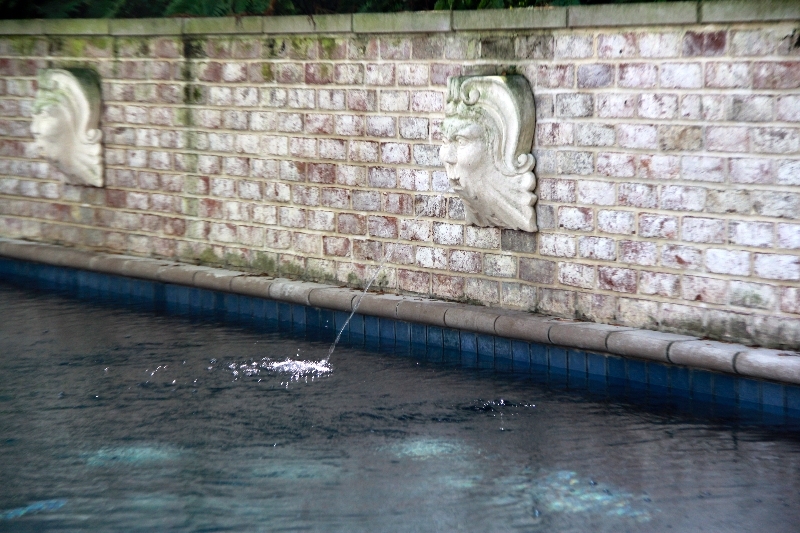 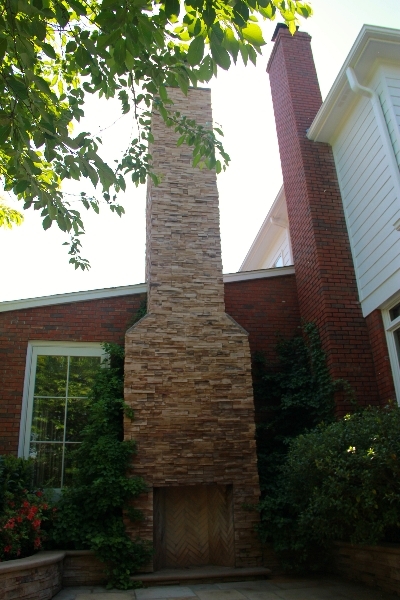 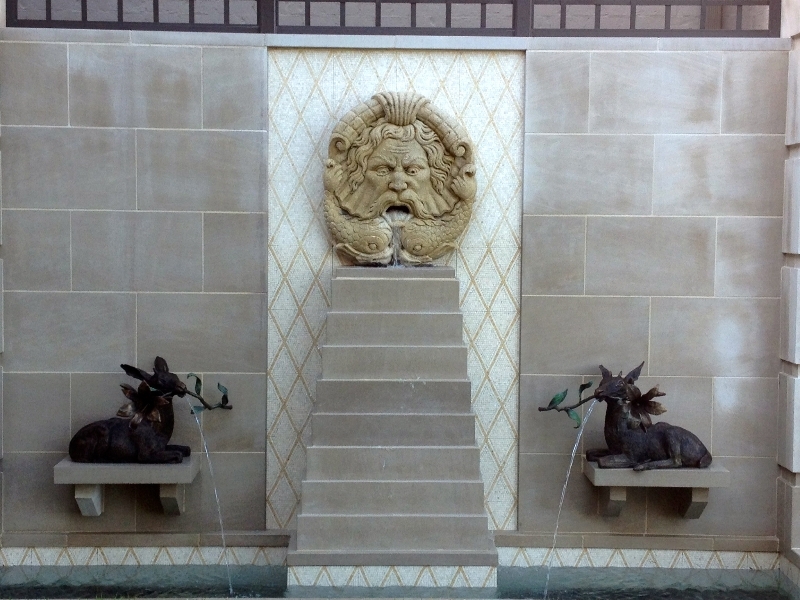 If you enjoy water features like cascading waterfalls, we can also design and install anything from subtle sconces to cascading rock waterfalls to improve the ambiance of your yard. 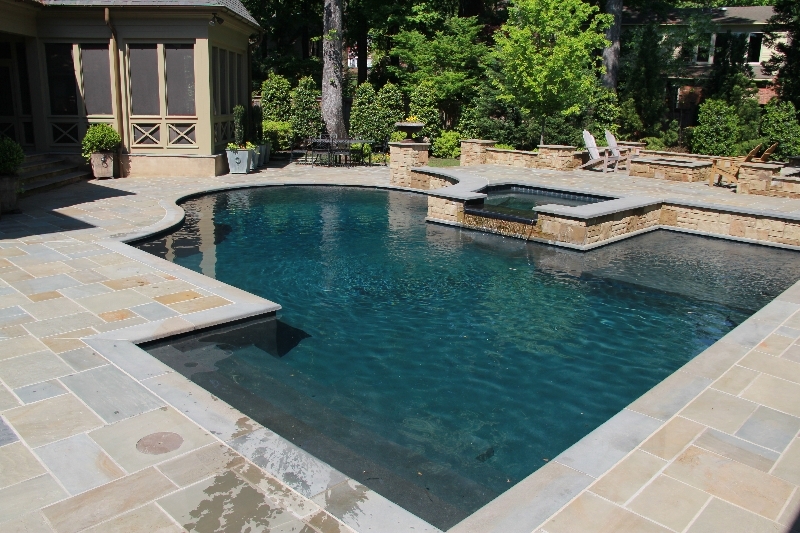 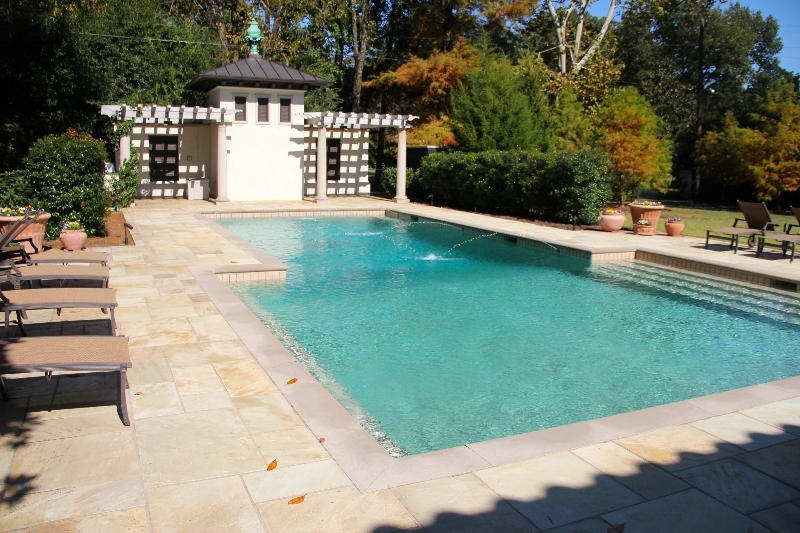 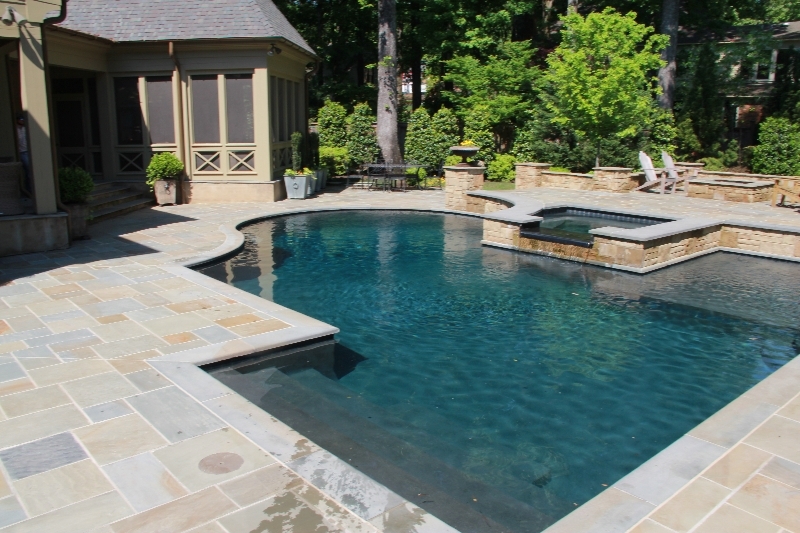 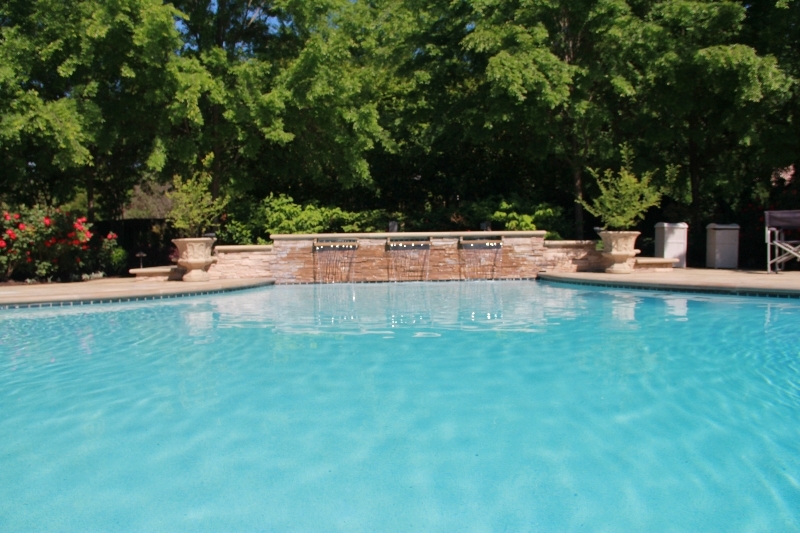 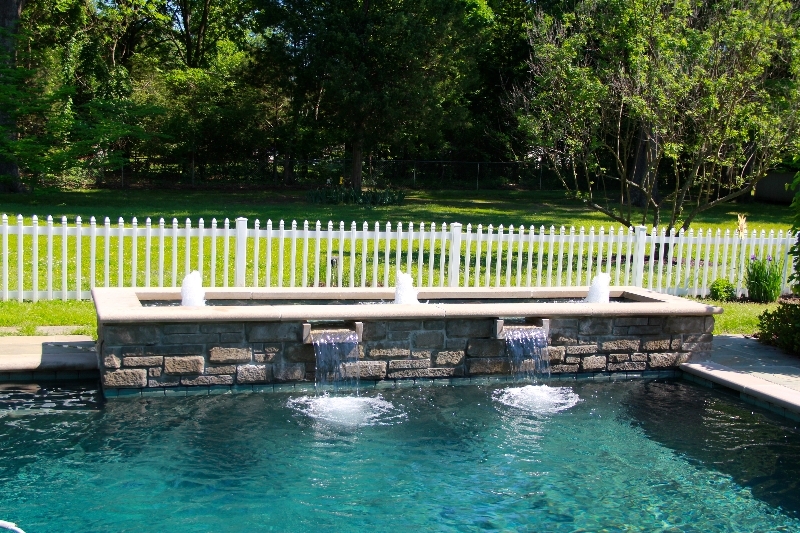 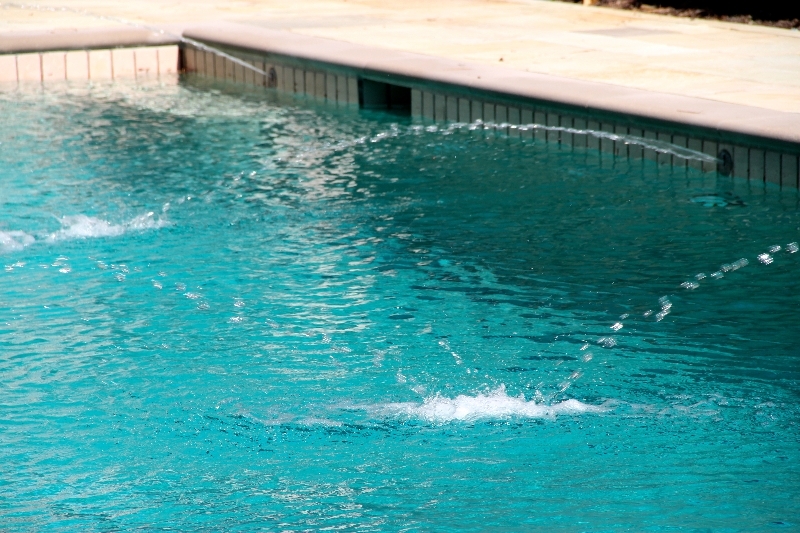 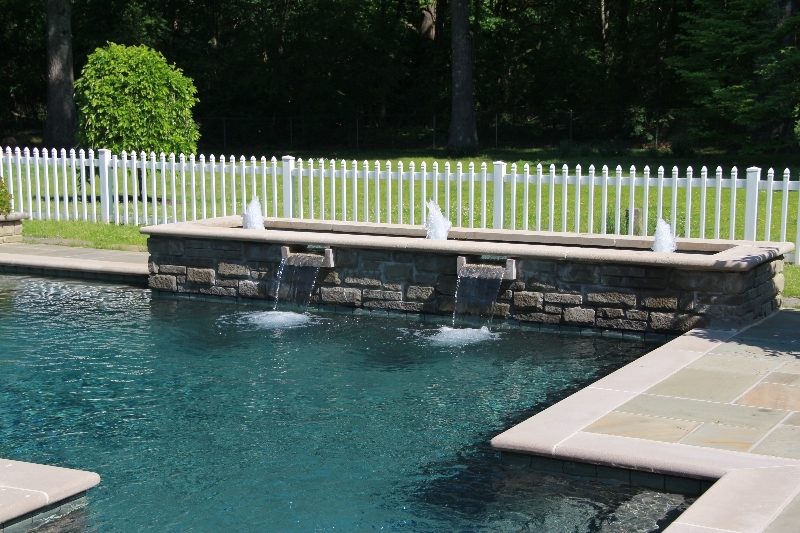 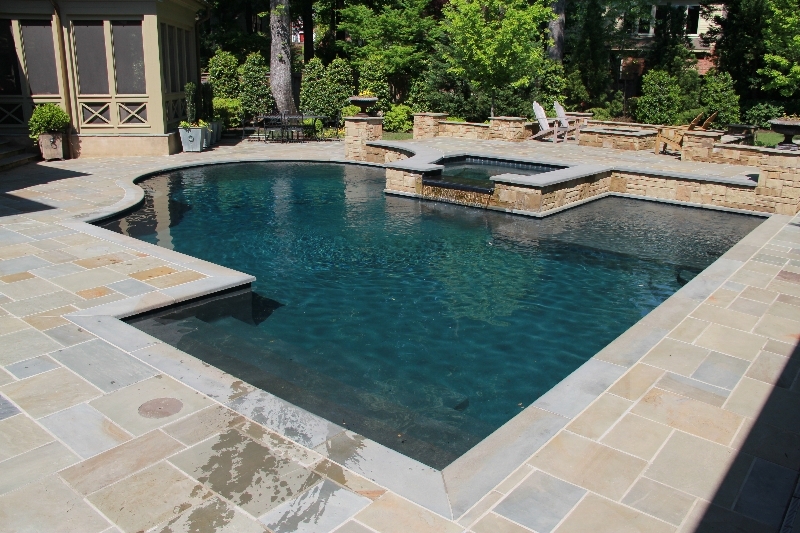 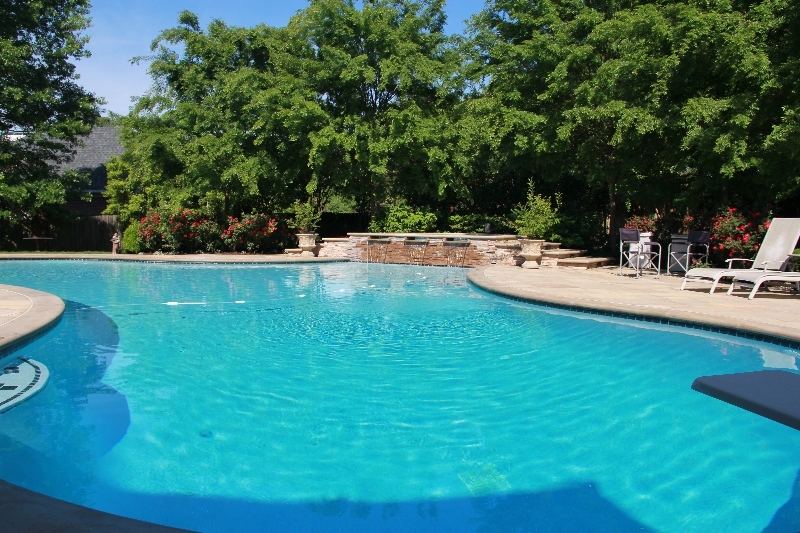 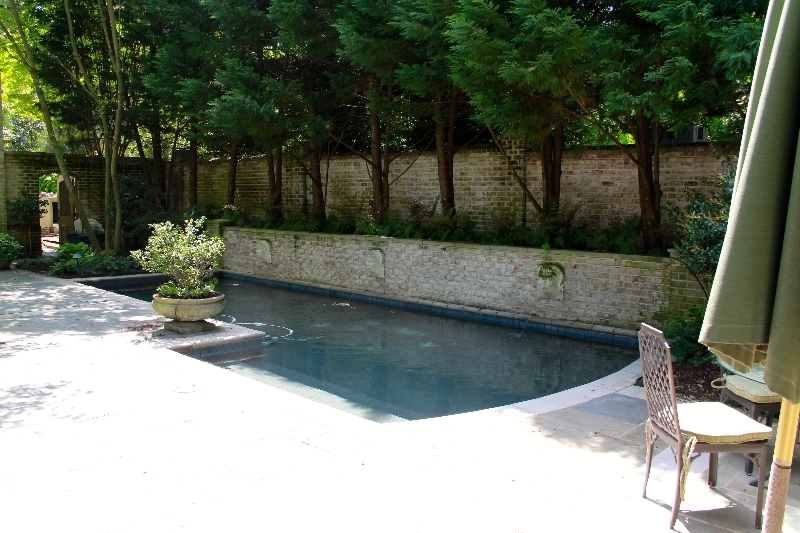 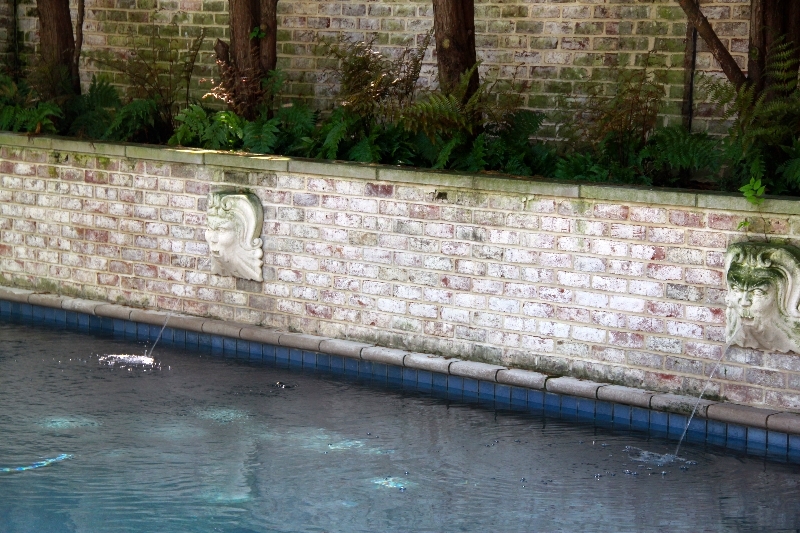 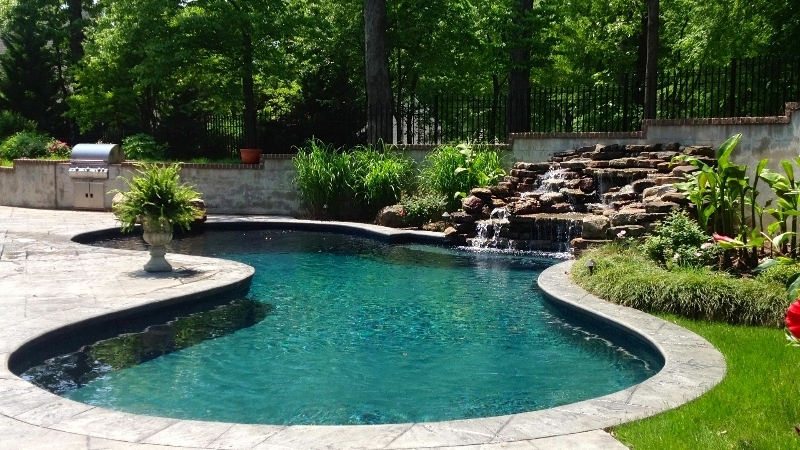 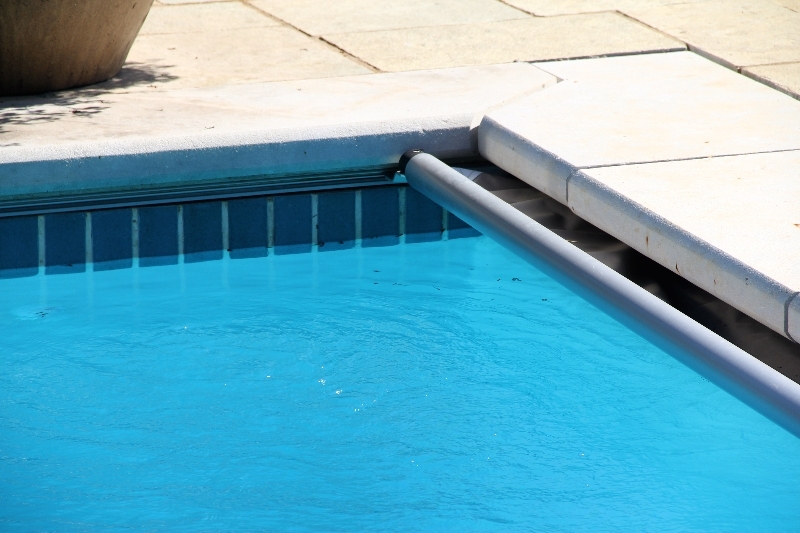 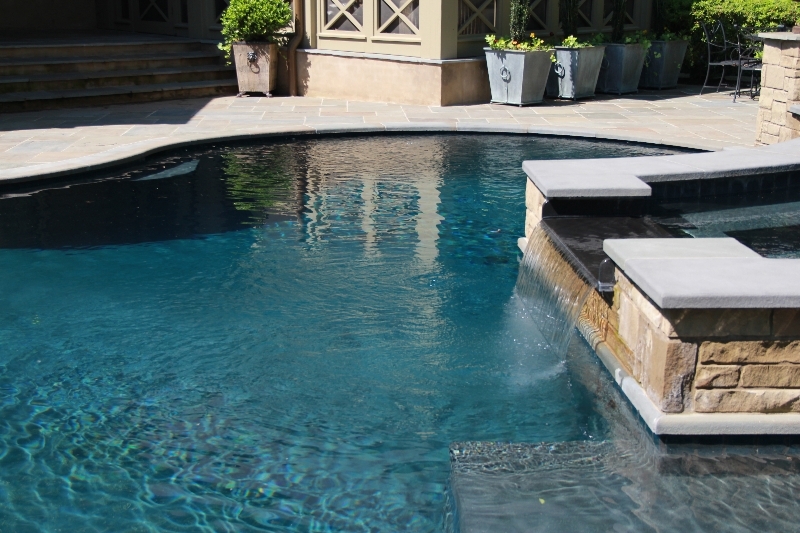 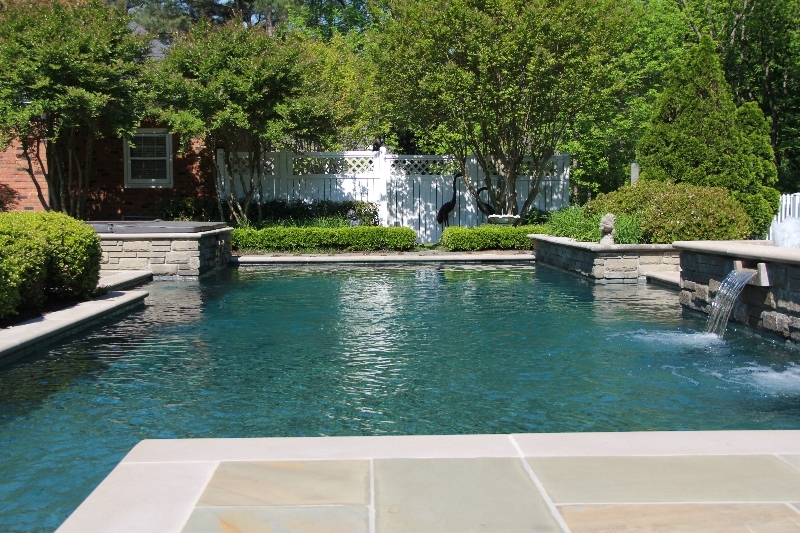 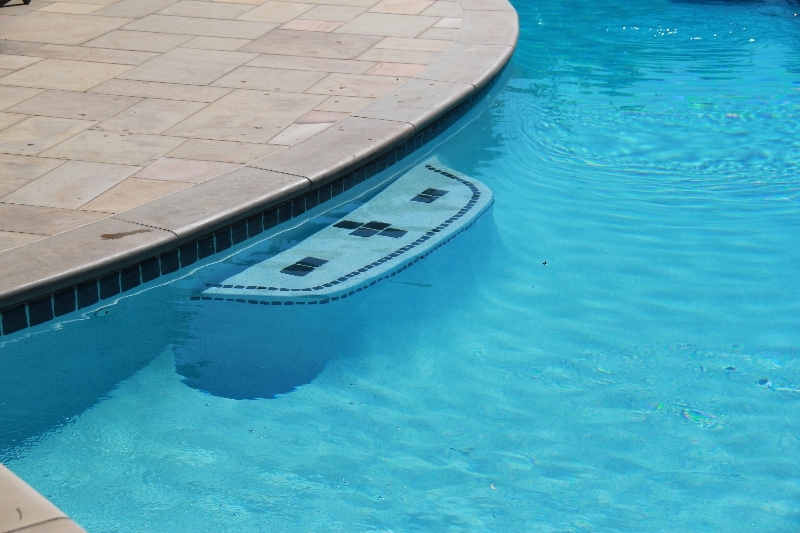 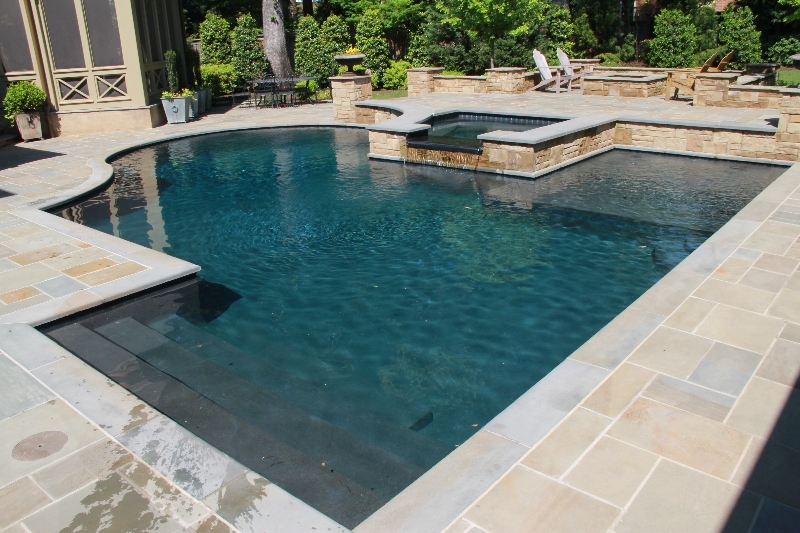 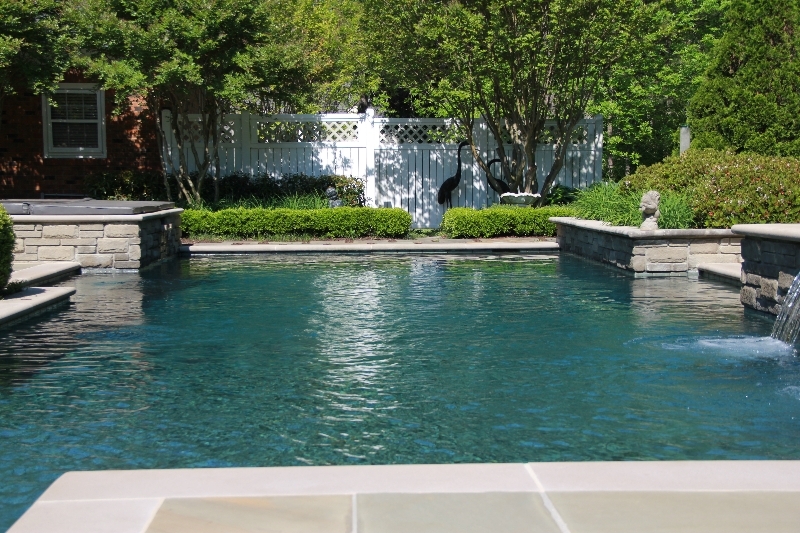 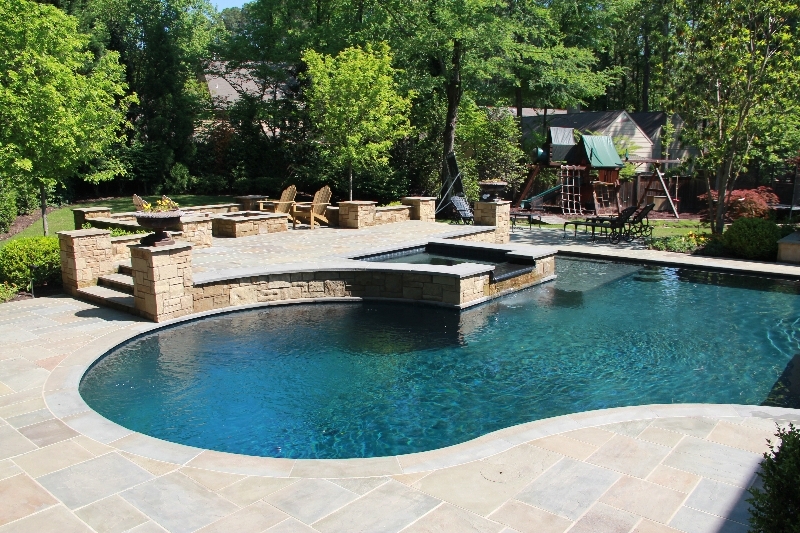 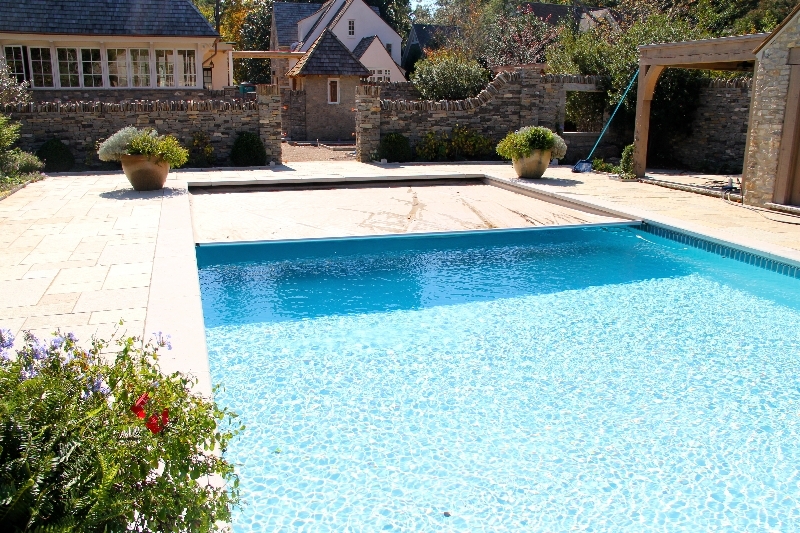 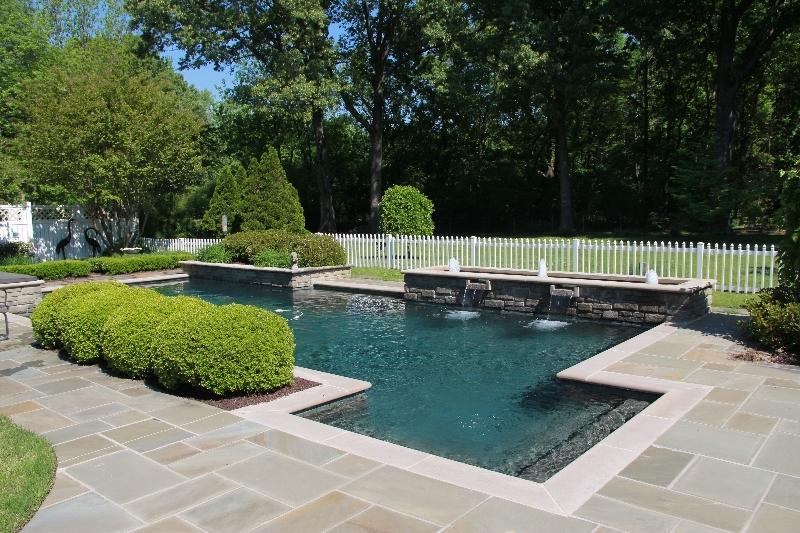 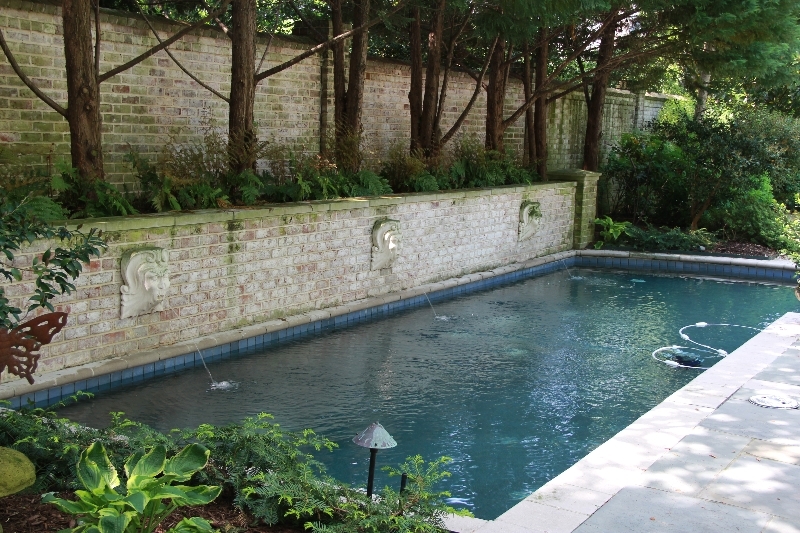 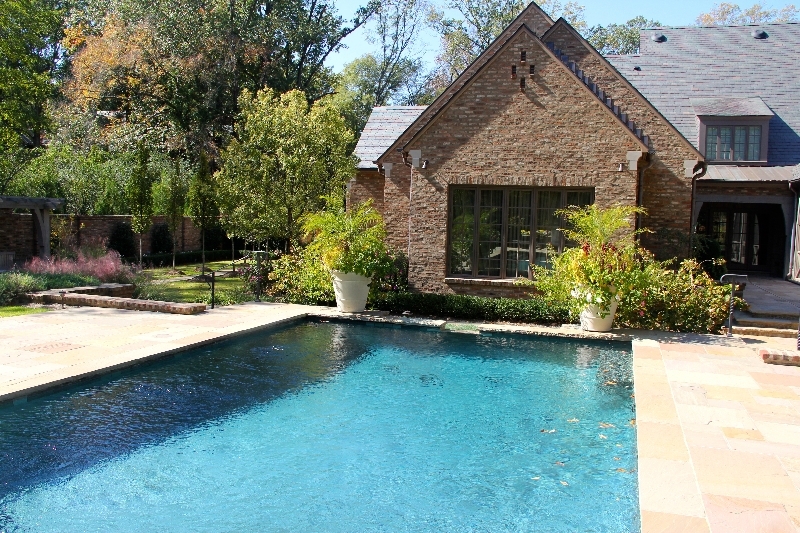 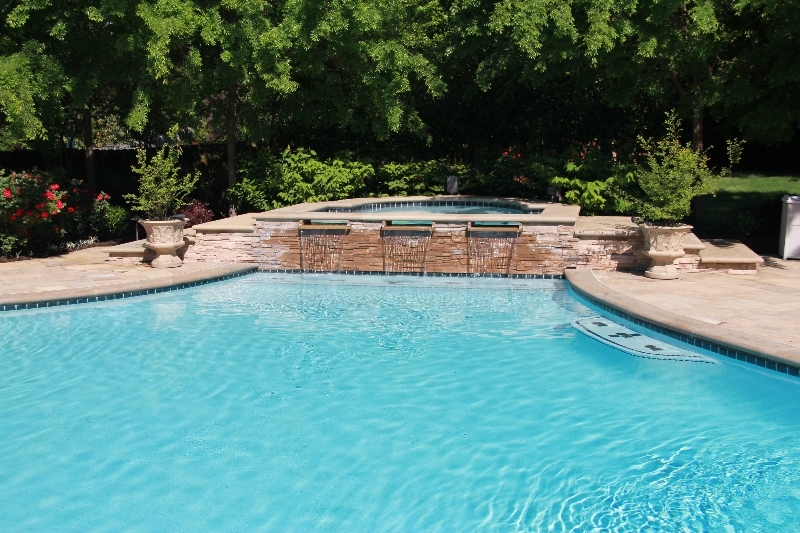 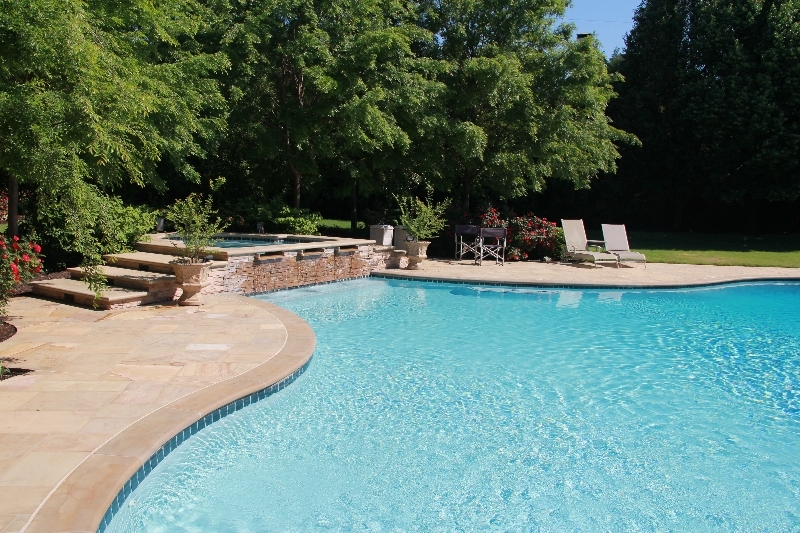 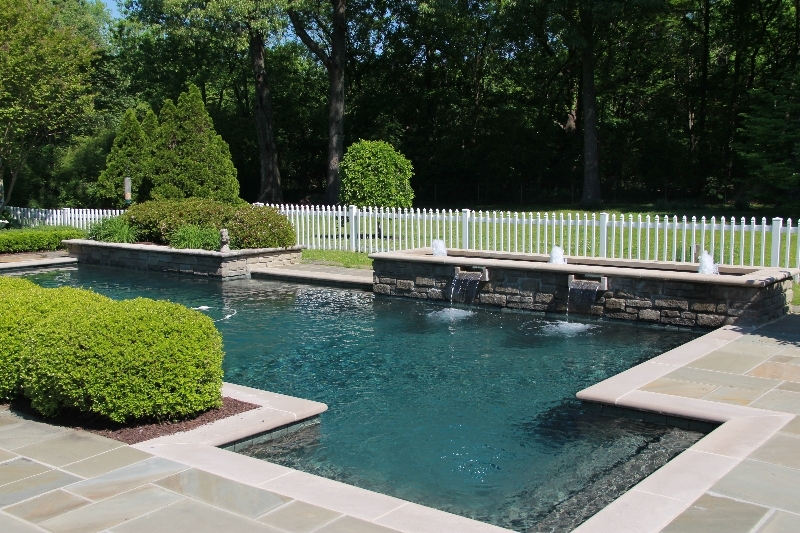 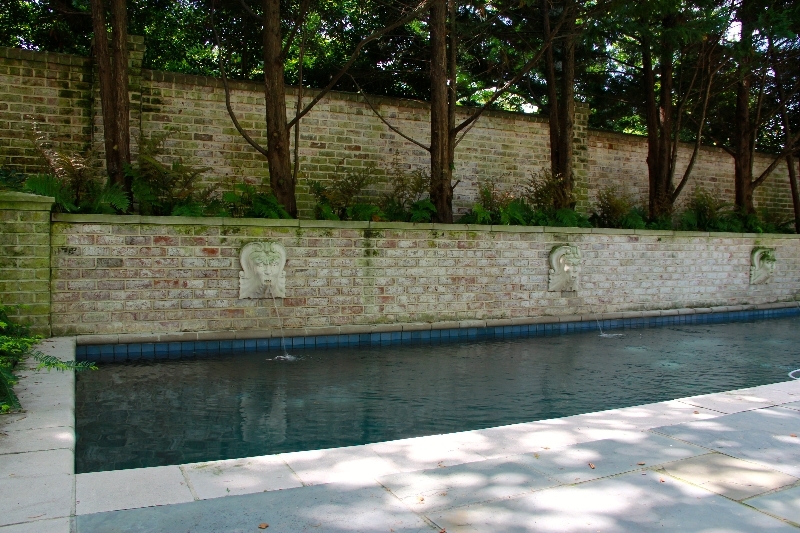 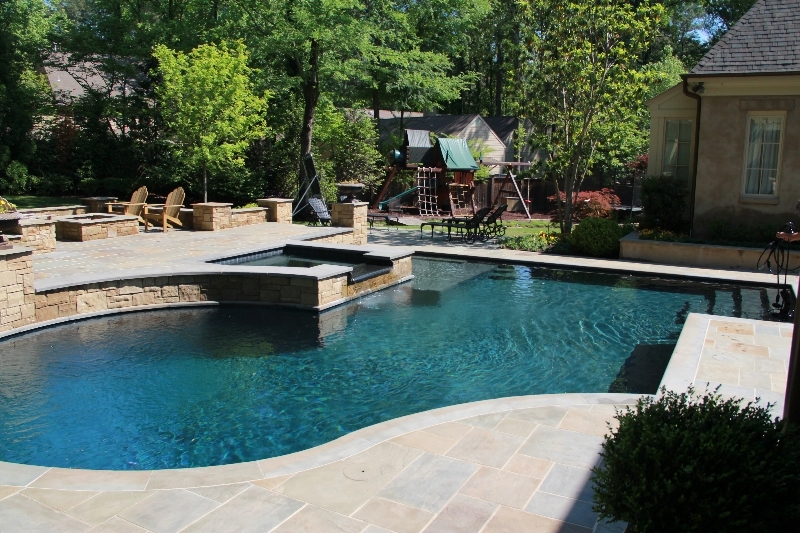 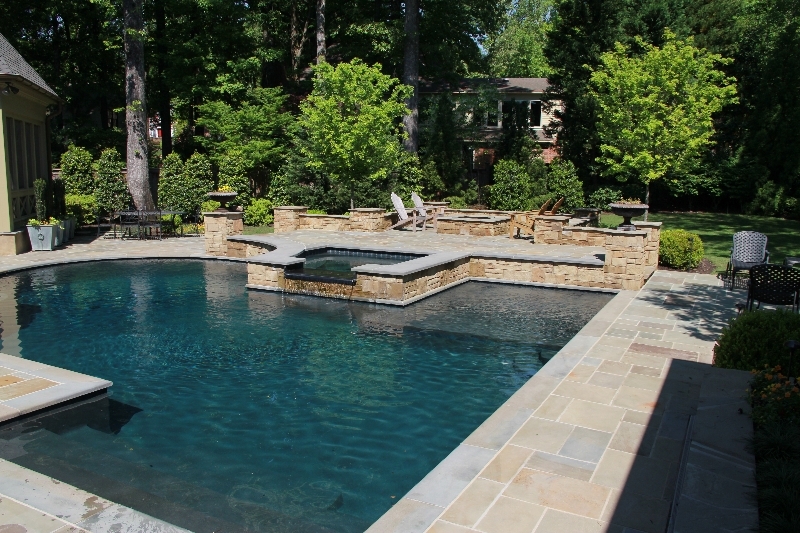 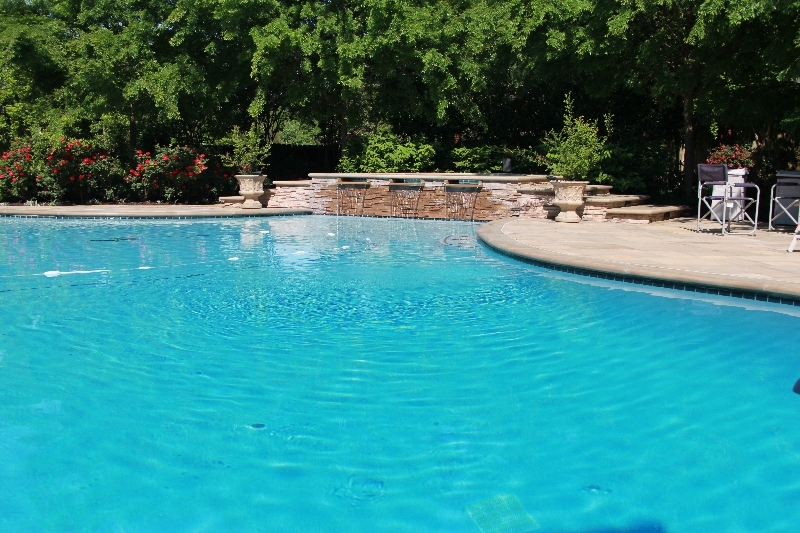 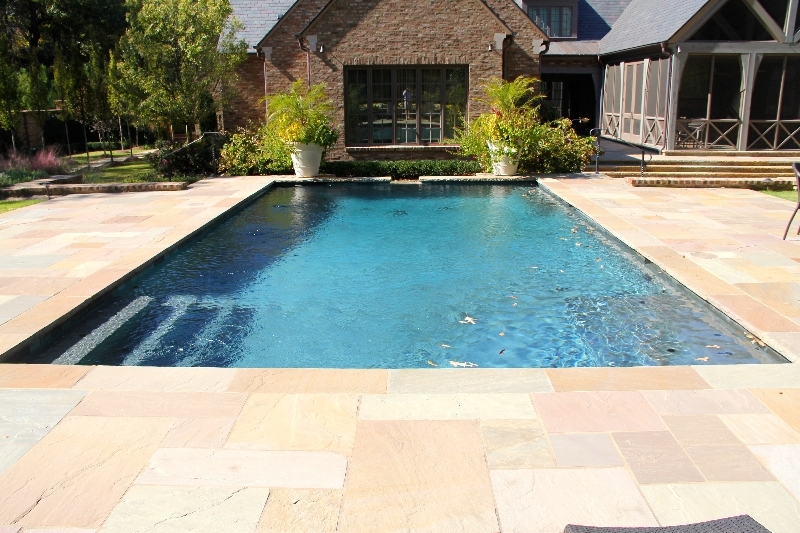 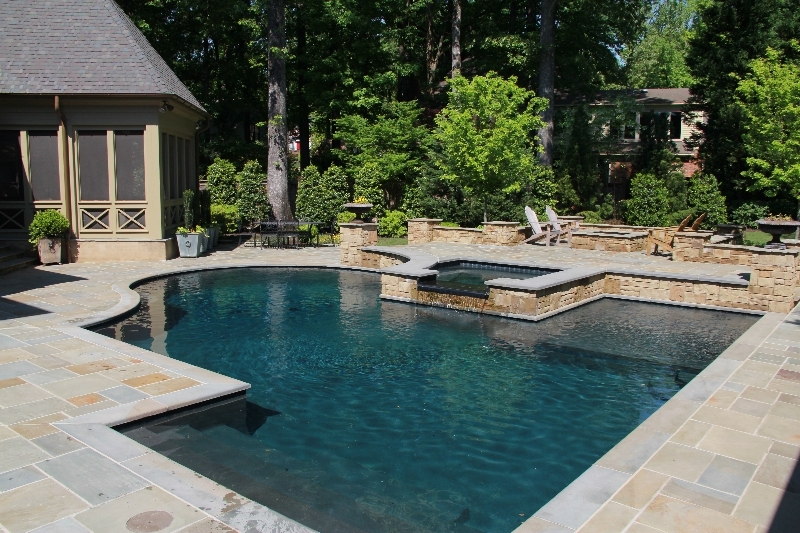 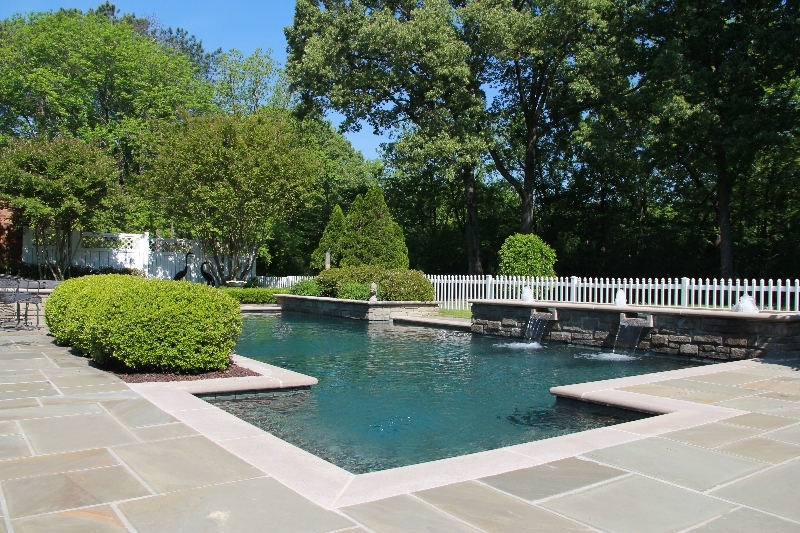 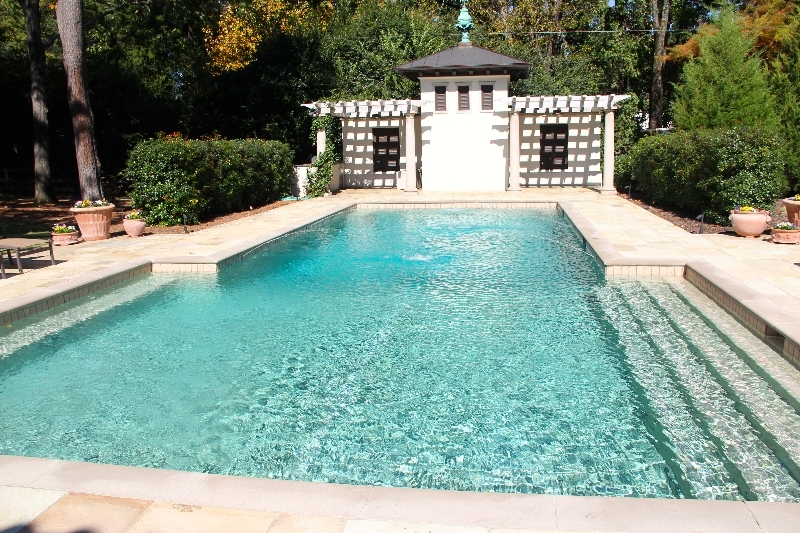 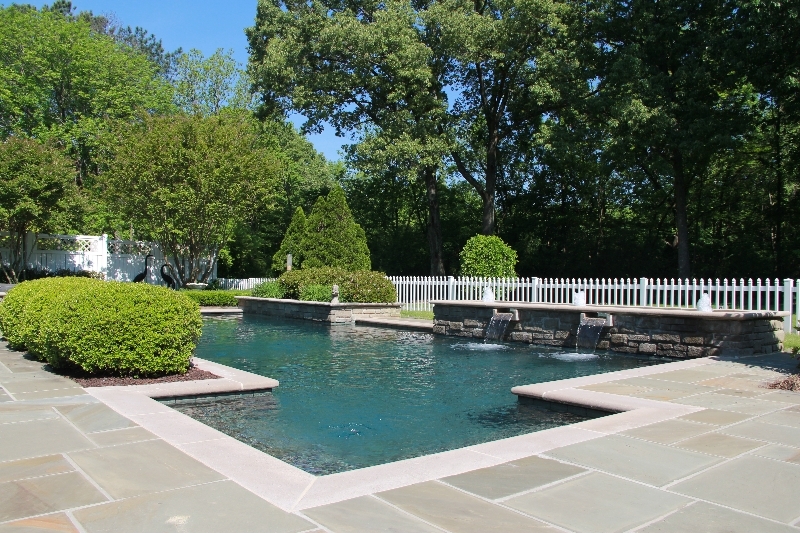 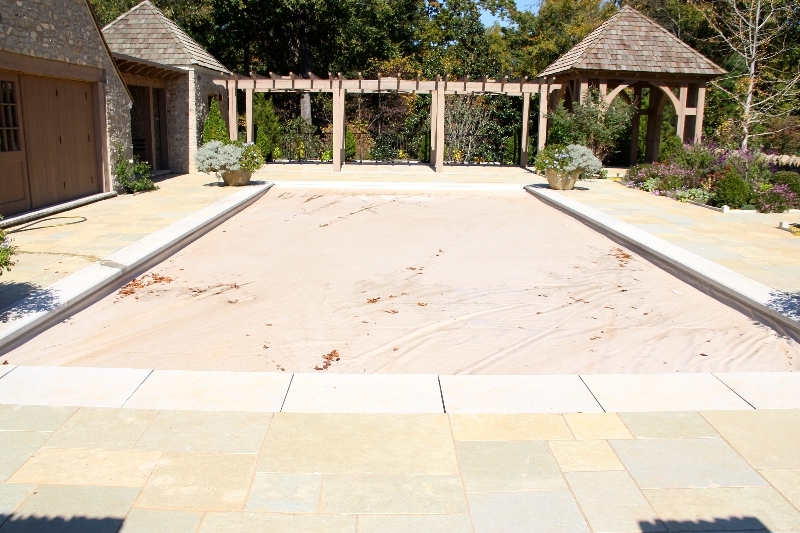 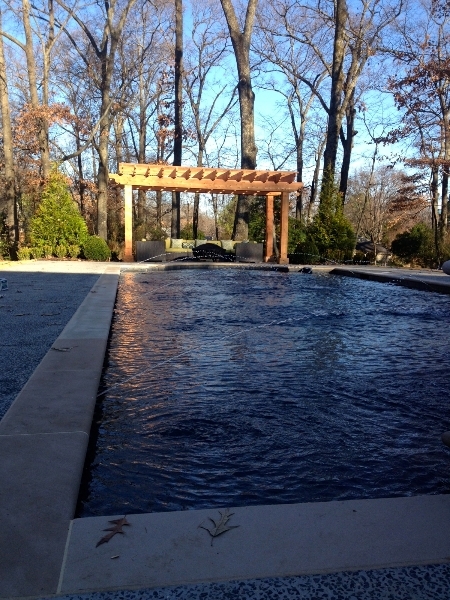 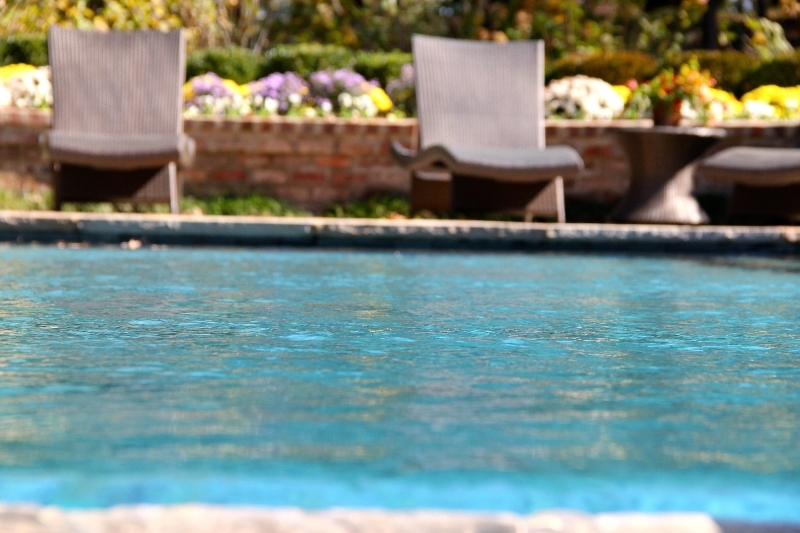 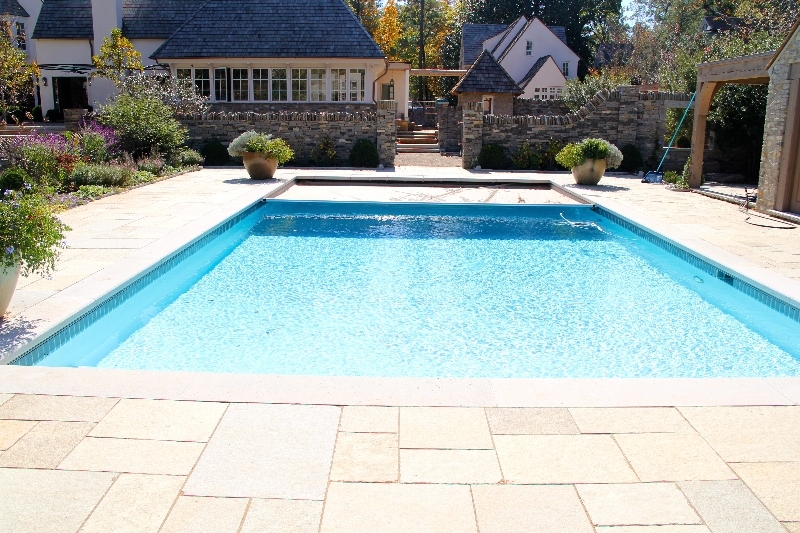 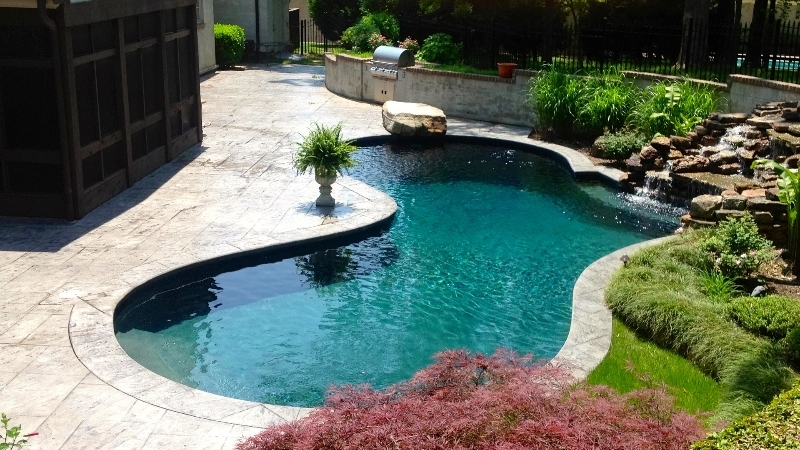 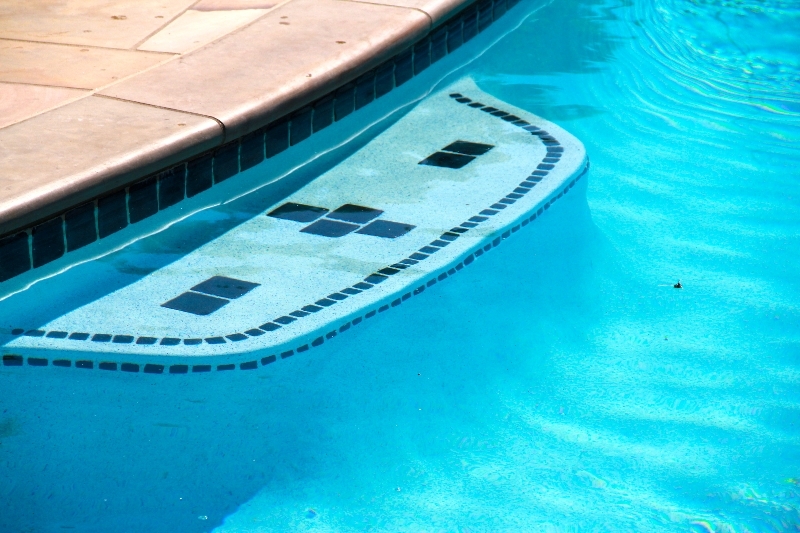 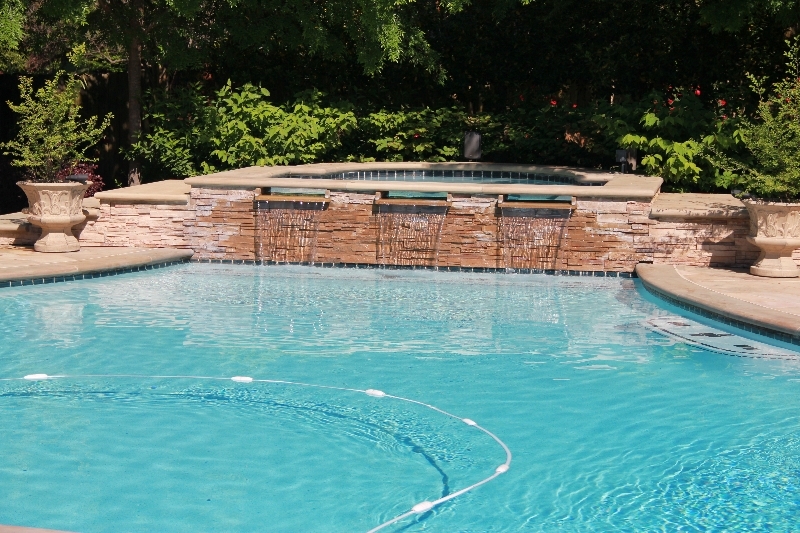 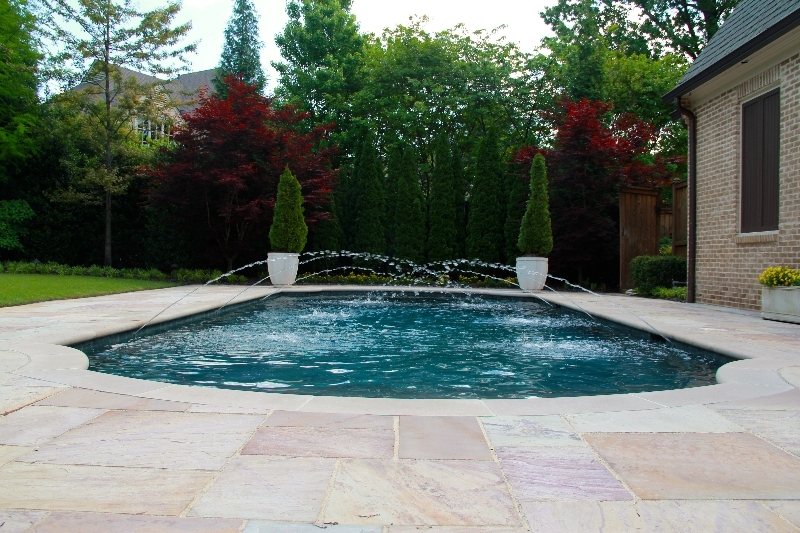 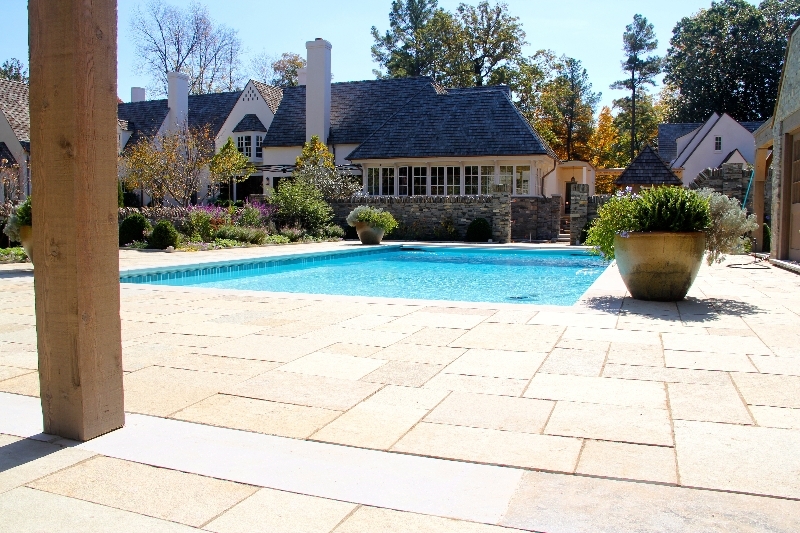 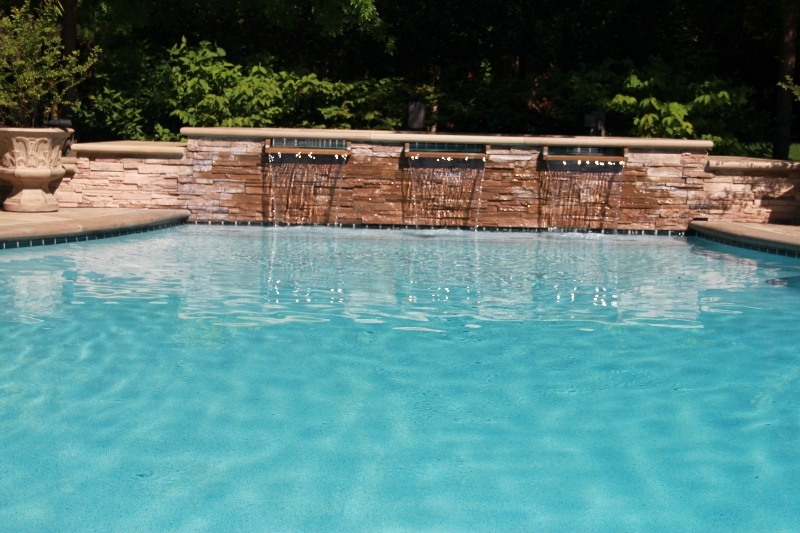 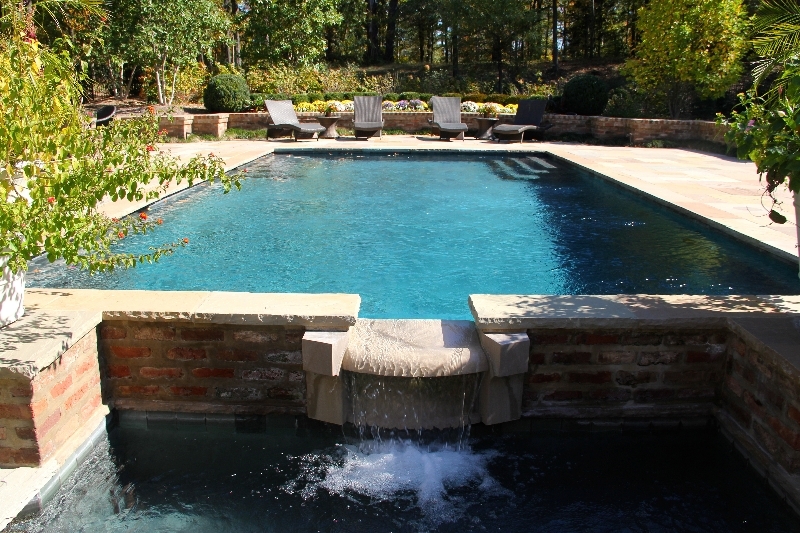 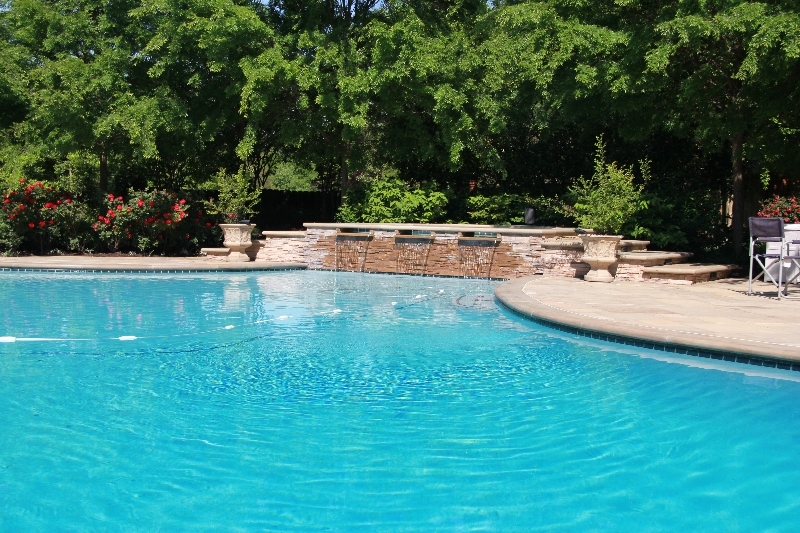 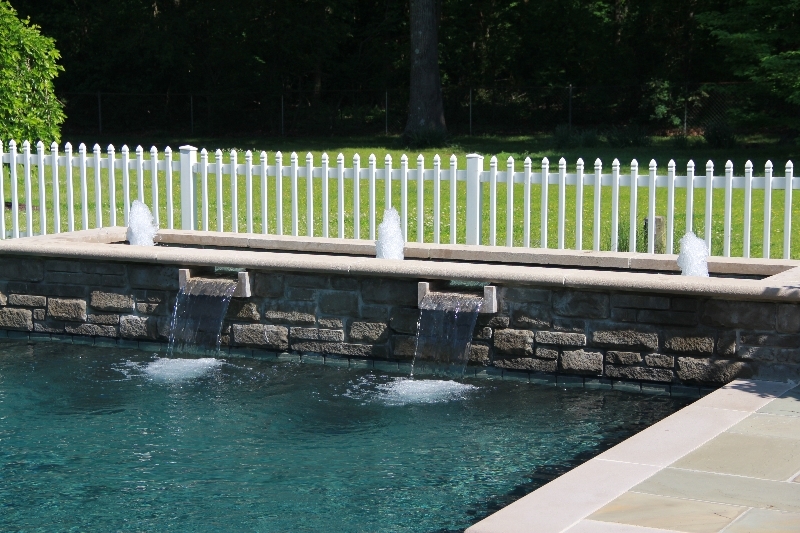 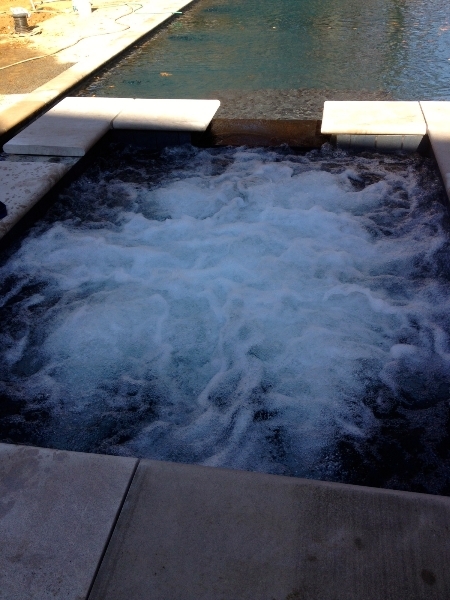 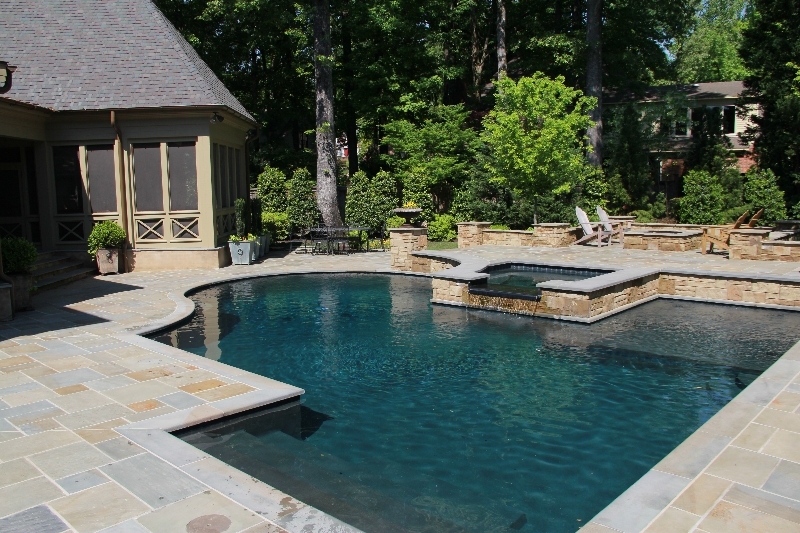 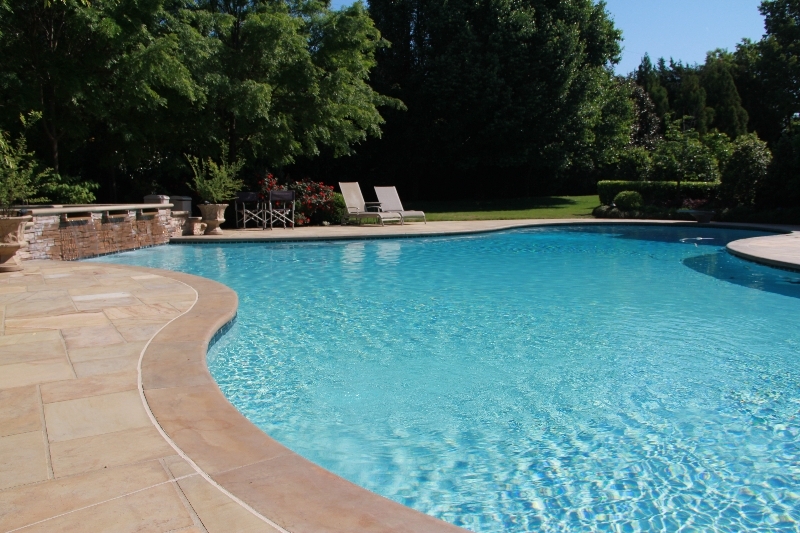 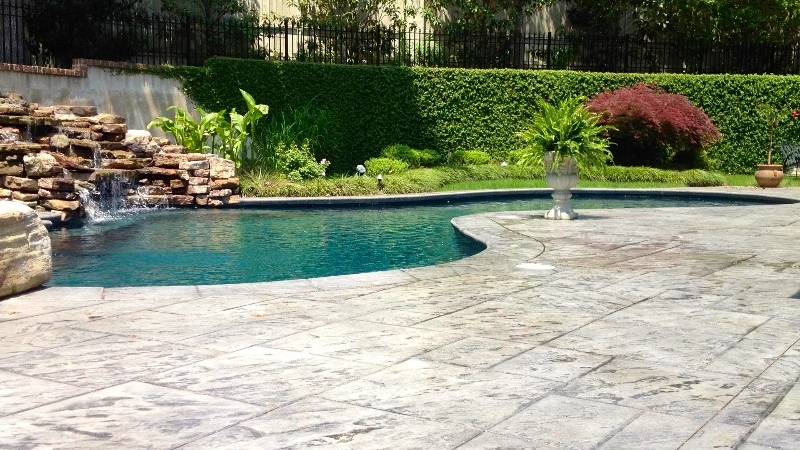 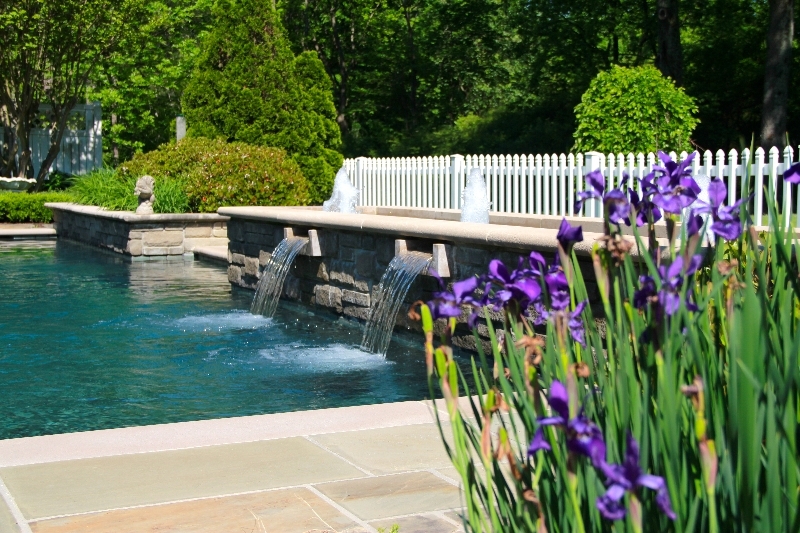 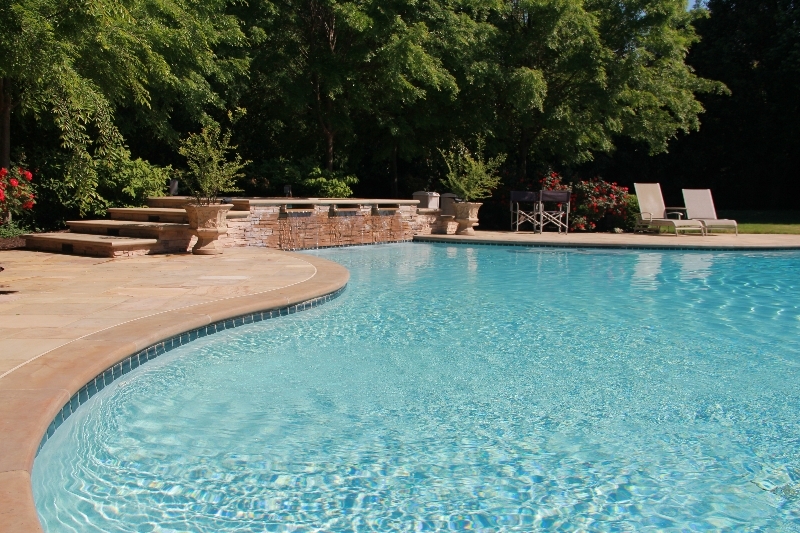 It’s important to us that homeowners are confident and at ease during the construction of their pools. 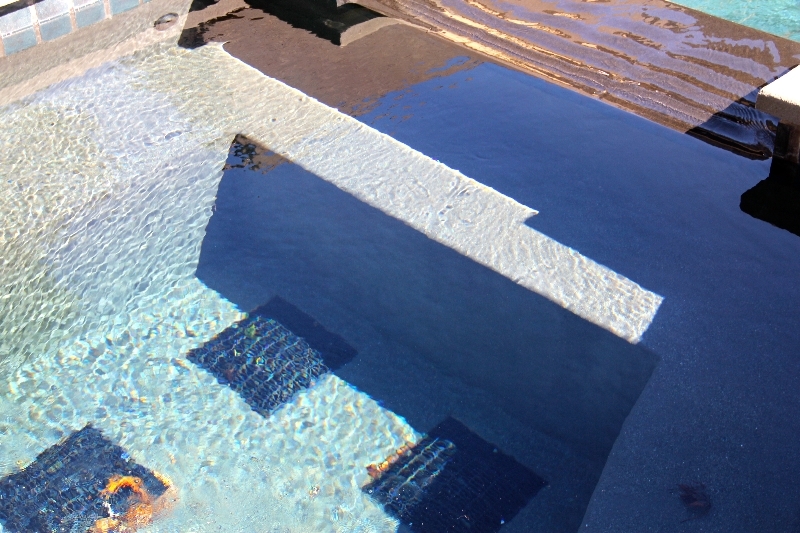 The building process should be an exciting experience, not a scary one! 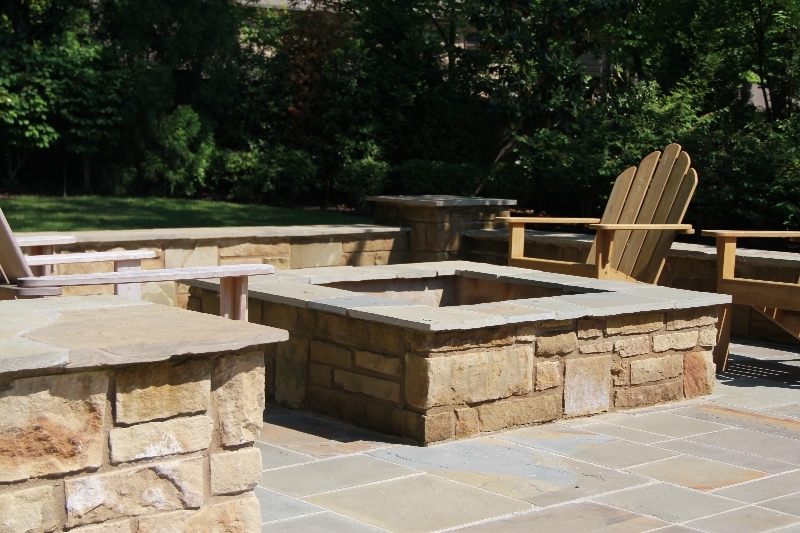 That’s why we go out of our way to involve you in the process from design to finish, reviewing the build plan with you up front, and keeping you informed at every phase along the way. 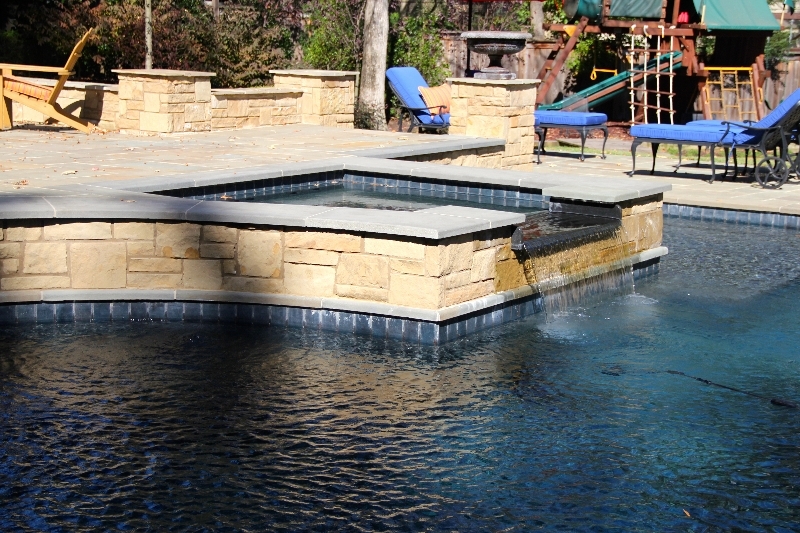 Every pool build is a bit different because every design and site has it’s own unique demands, but there is a level of professionalism and expertise that you can expect. 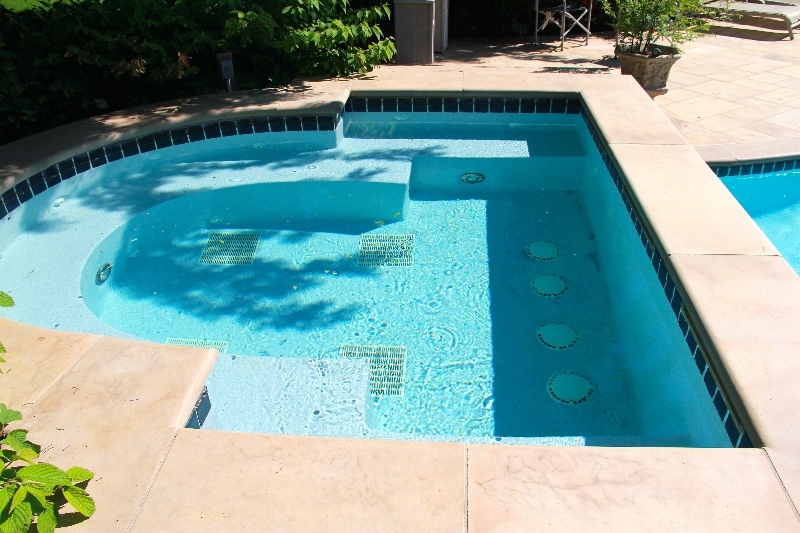 Once you contact us, we will arrange for consultation at your home. 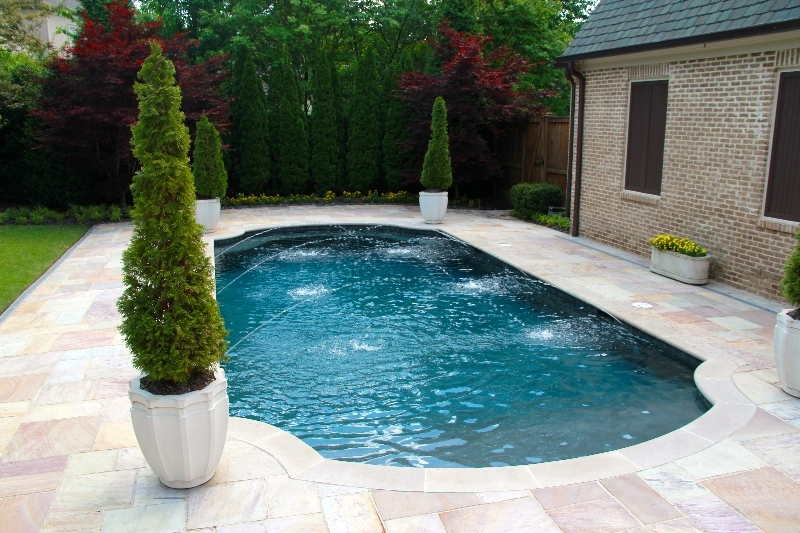 During this consultation, we will perform a complete analysis of your site and discuss your vision and expectations for your new pool and/or spa. 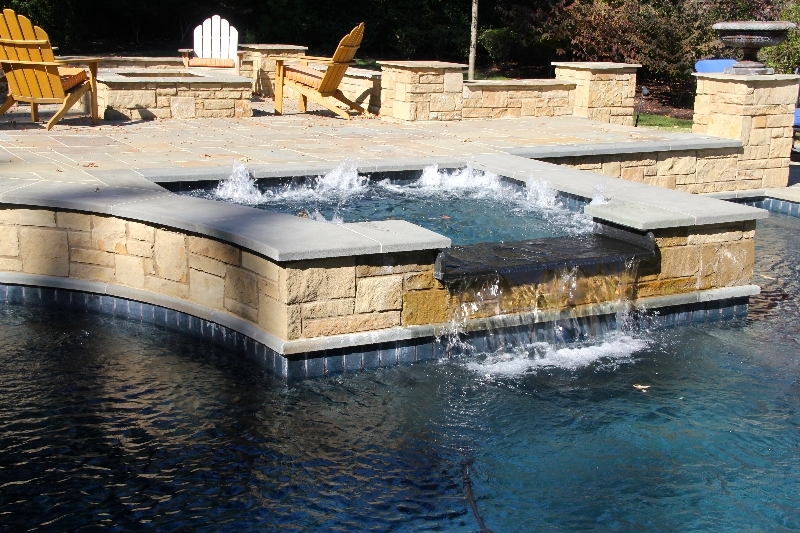 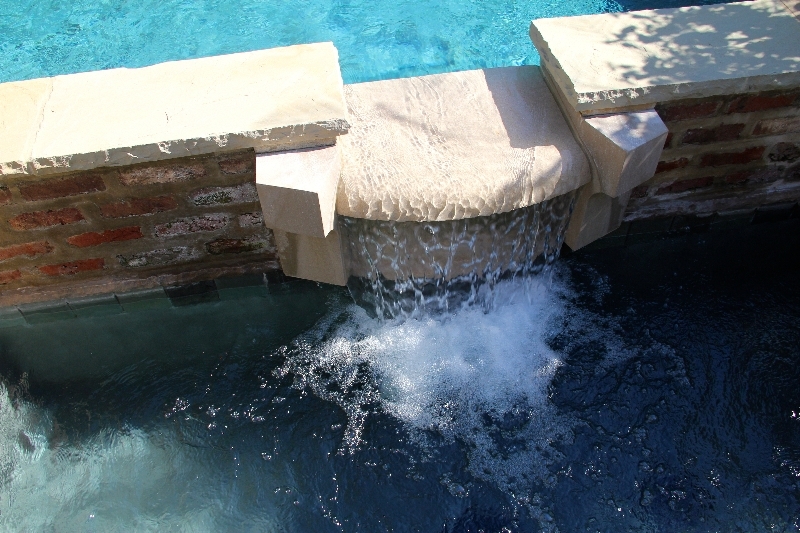 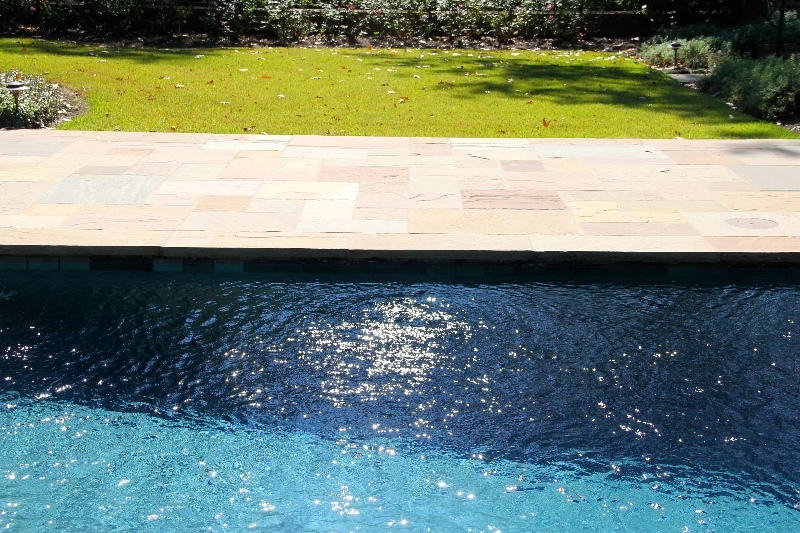 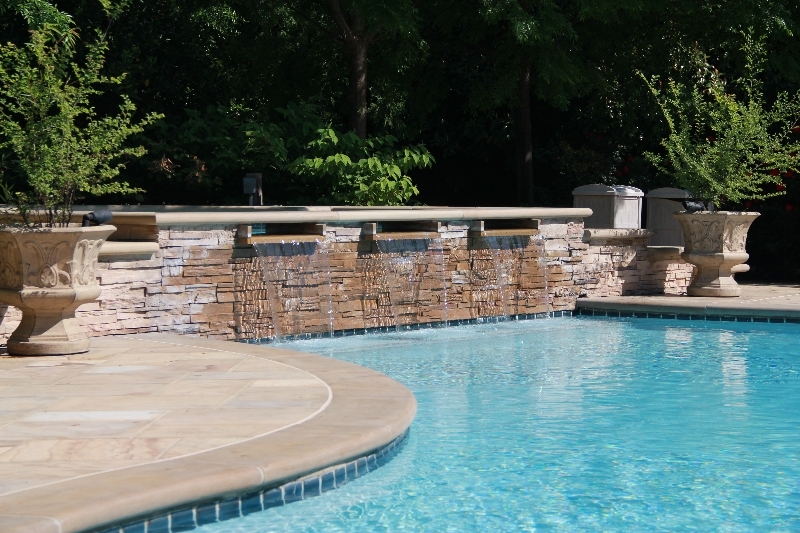 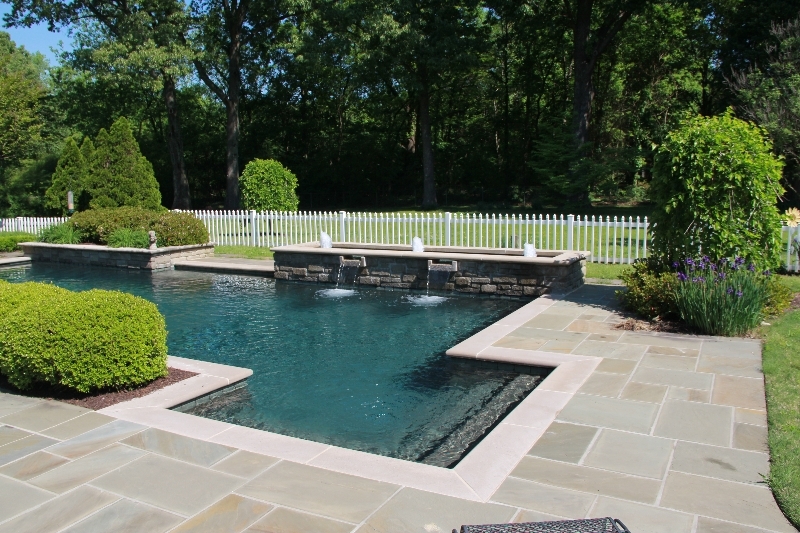 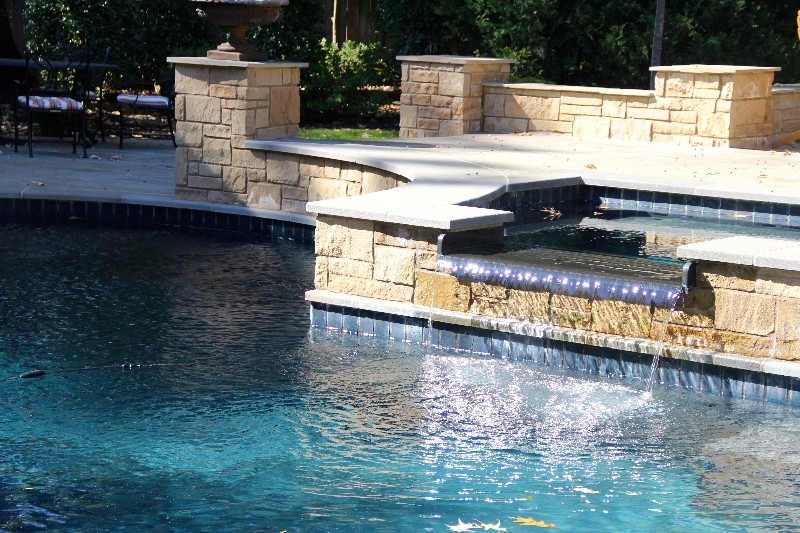 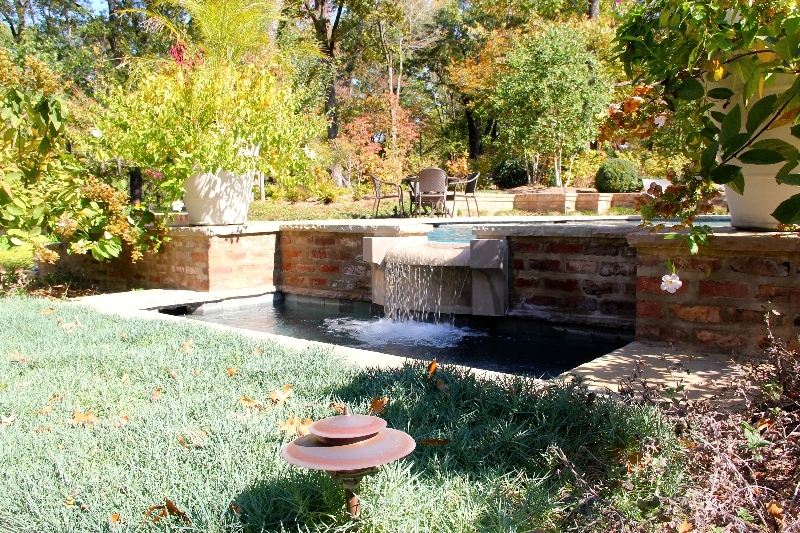 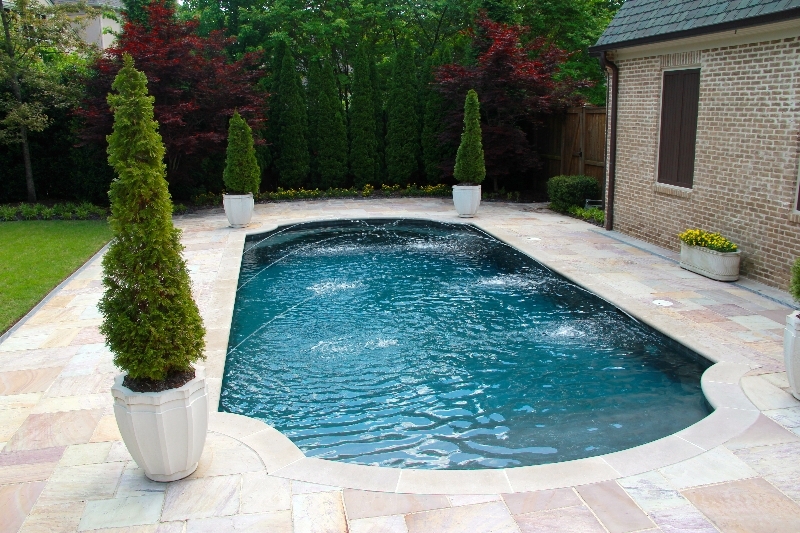 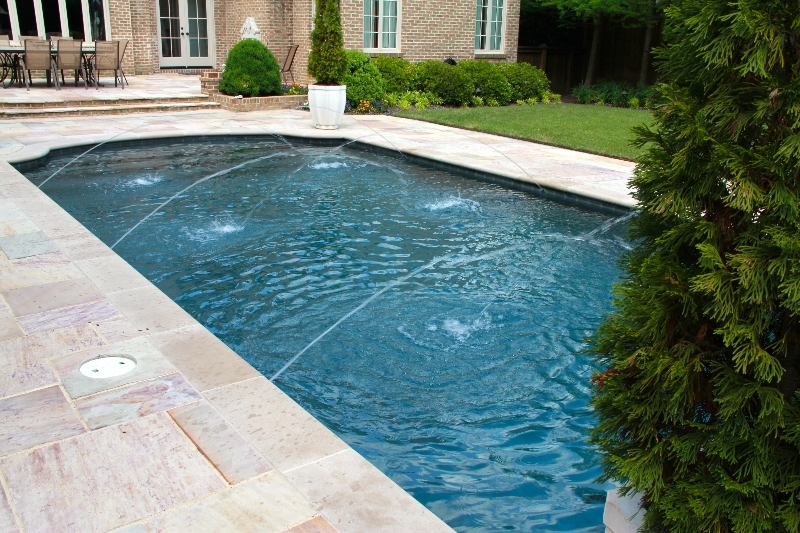 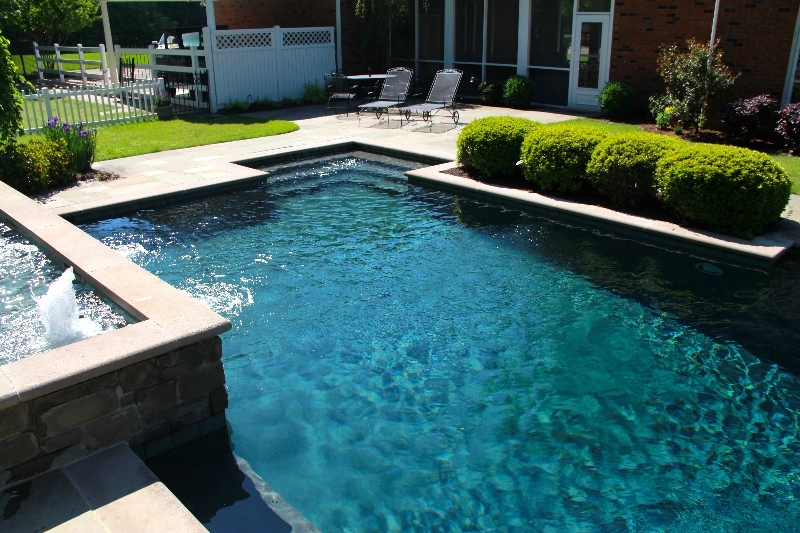 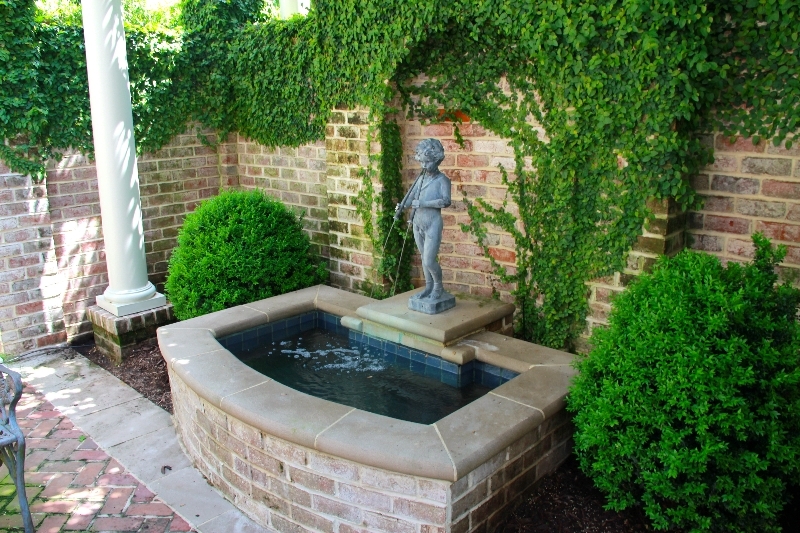 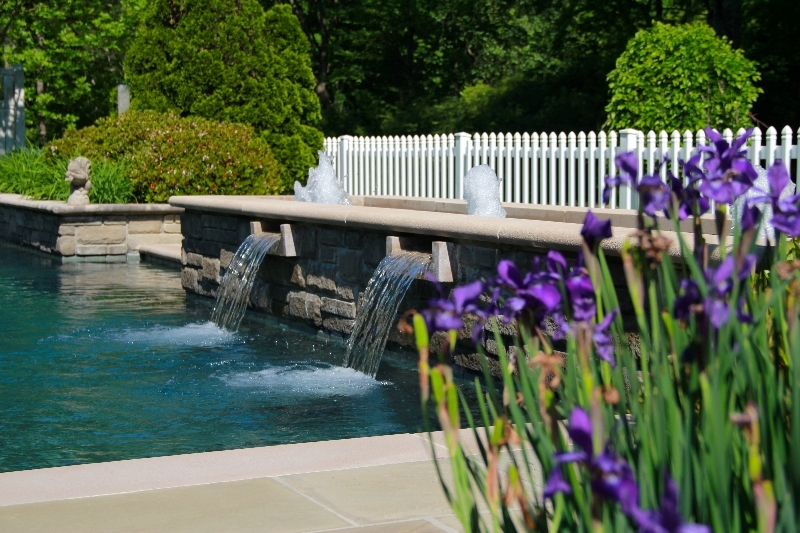 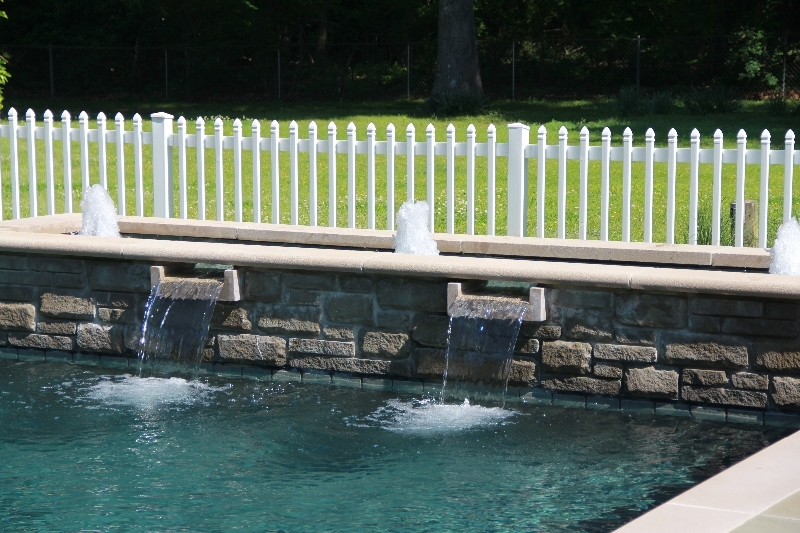 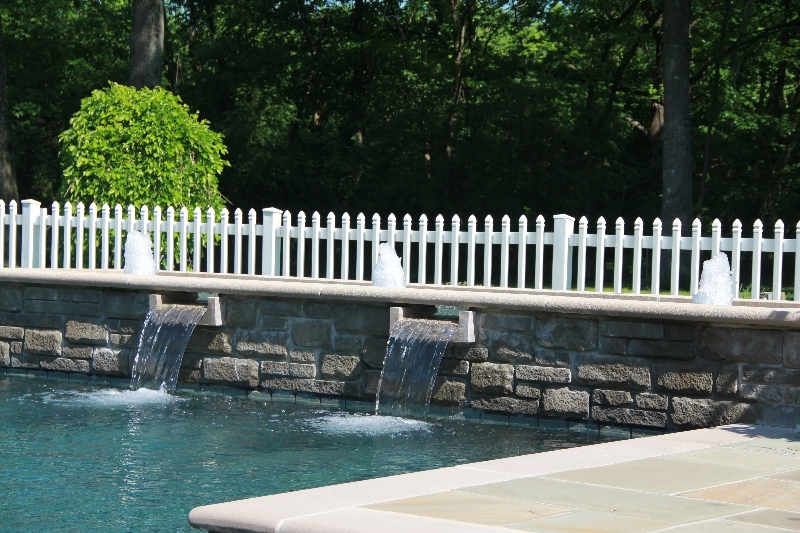 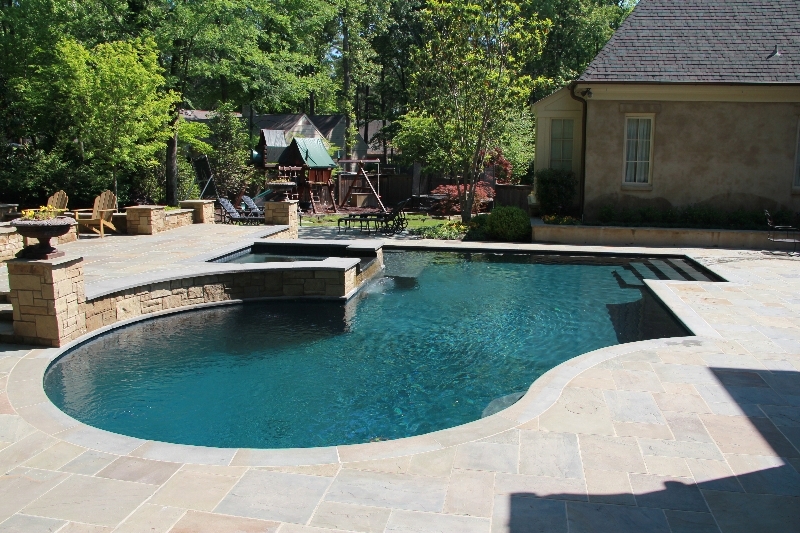 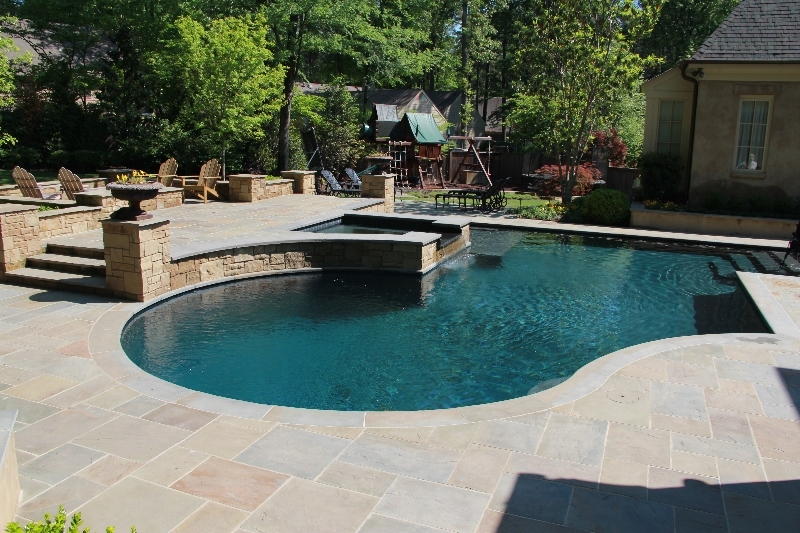 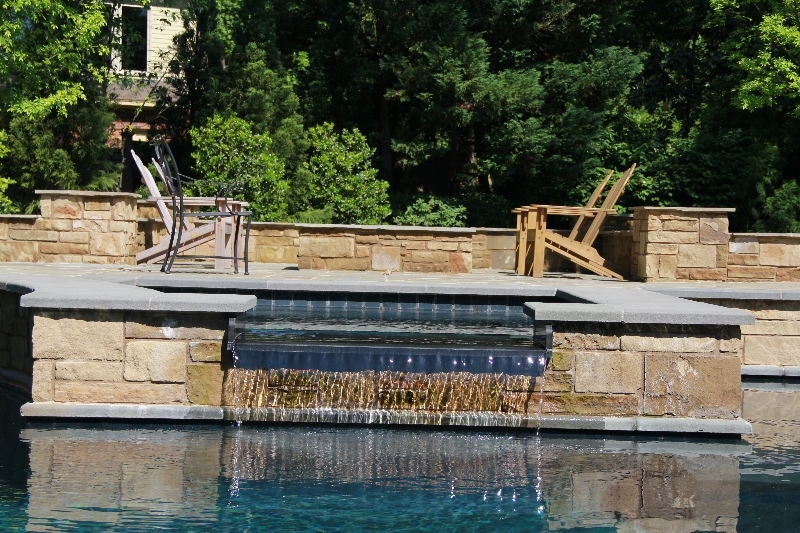 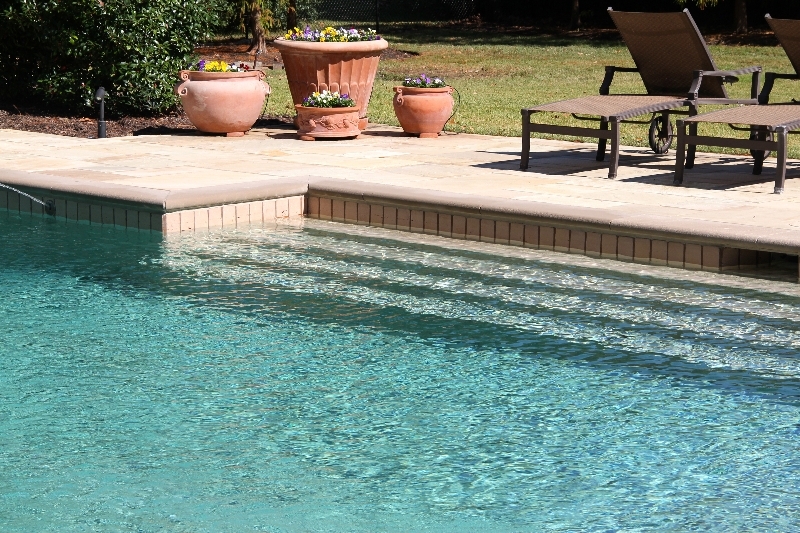 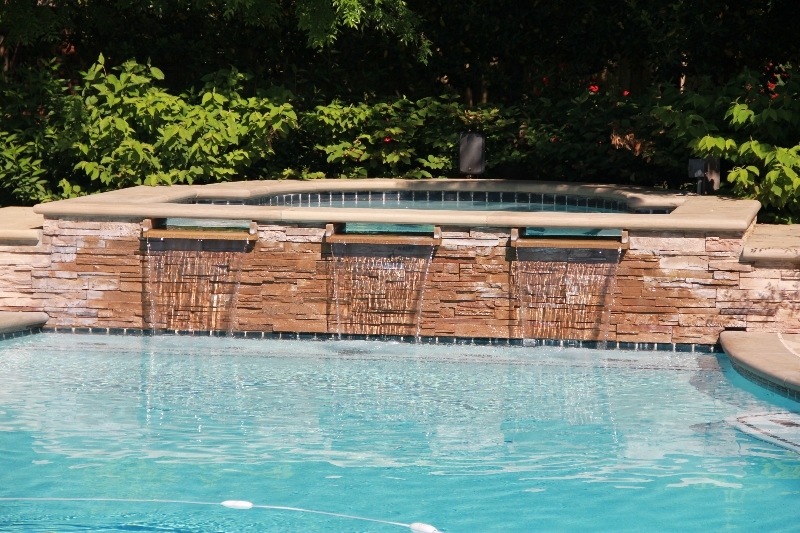 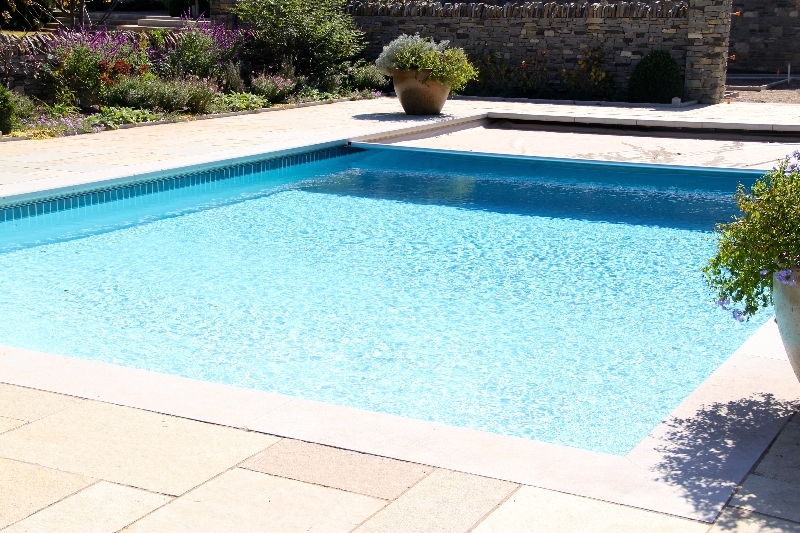 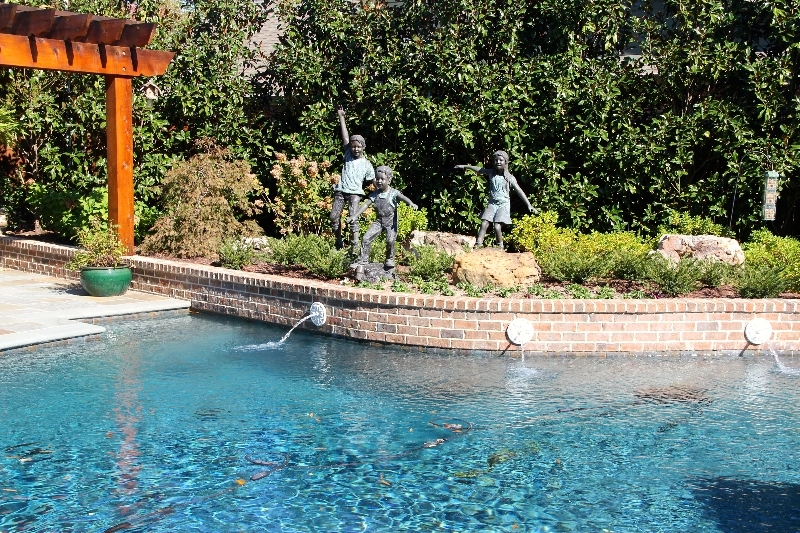 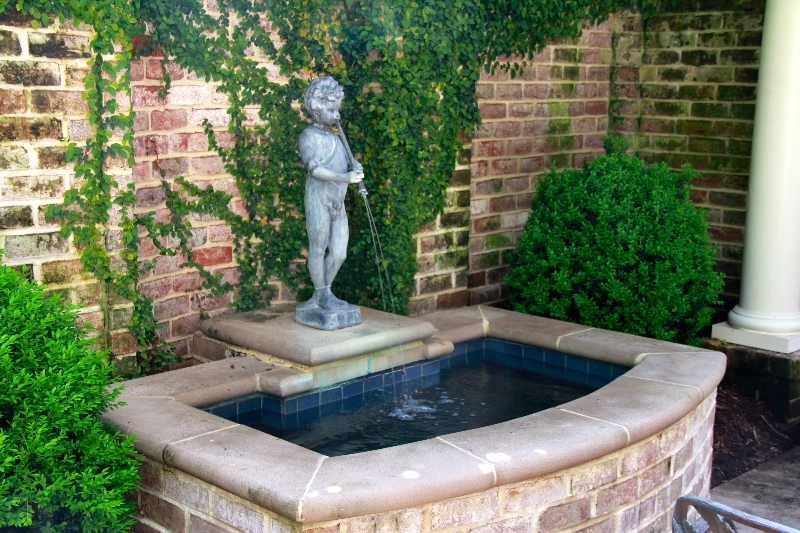 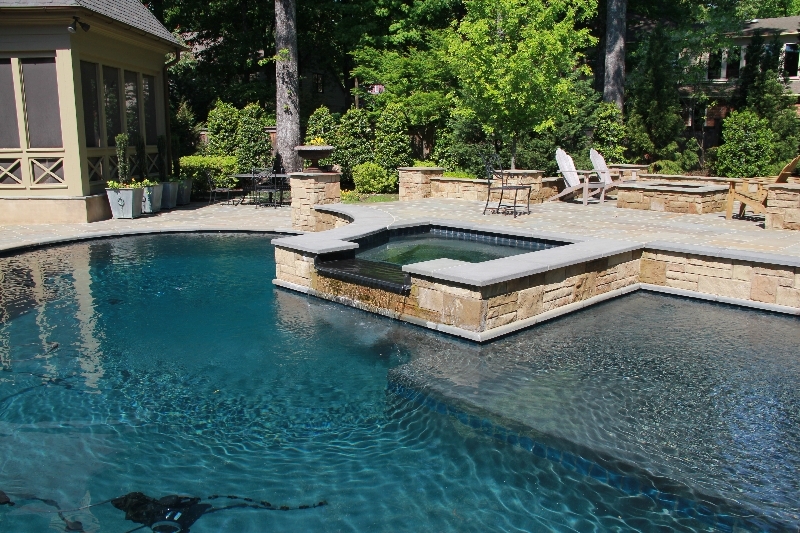 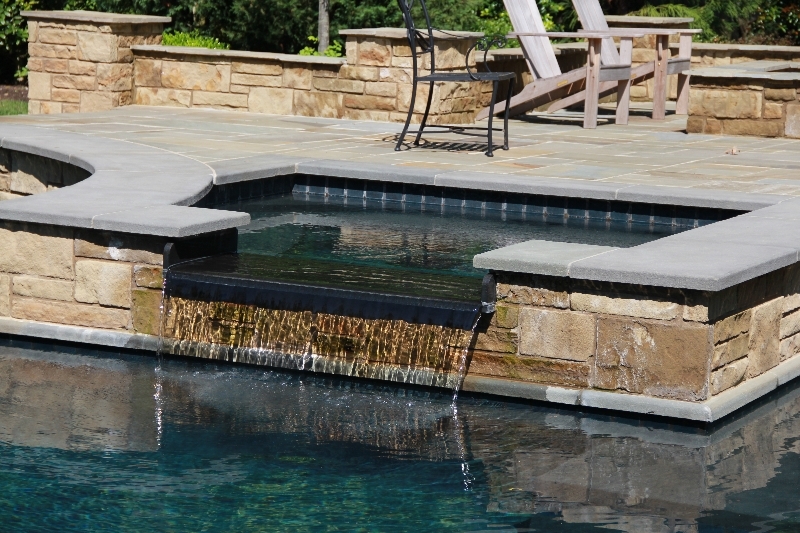 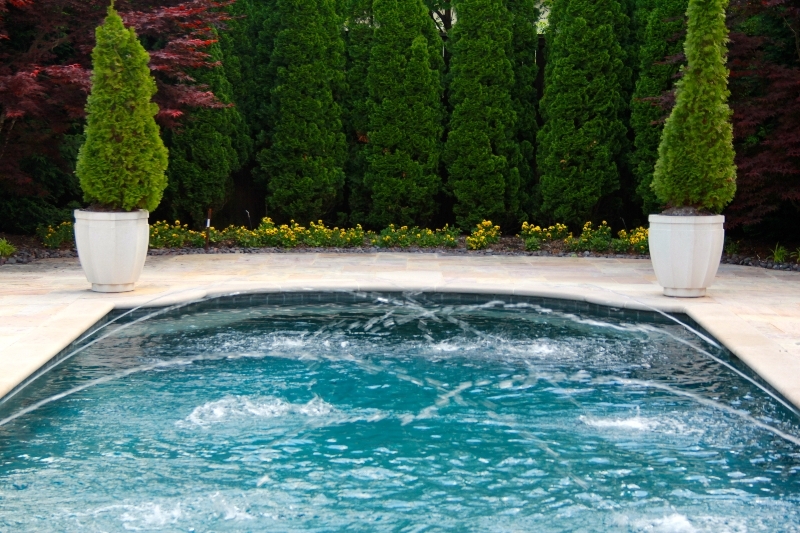 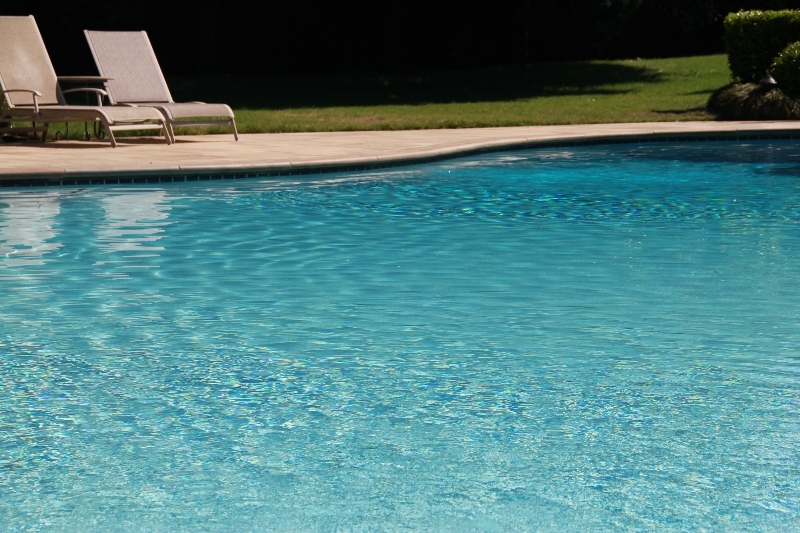 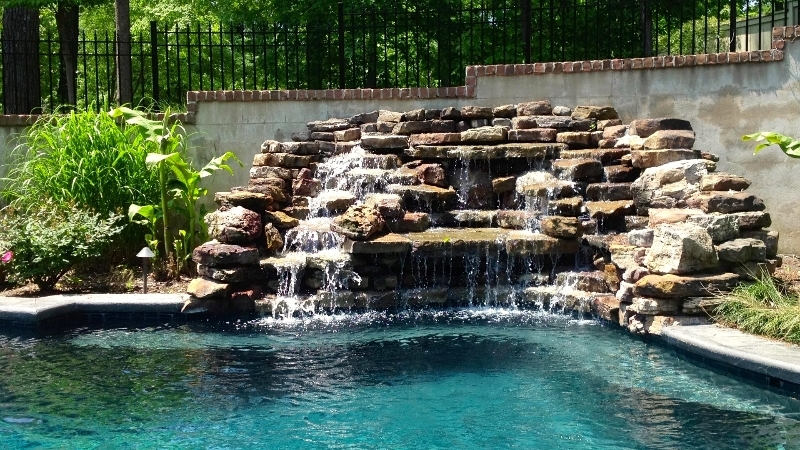 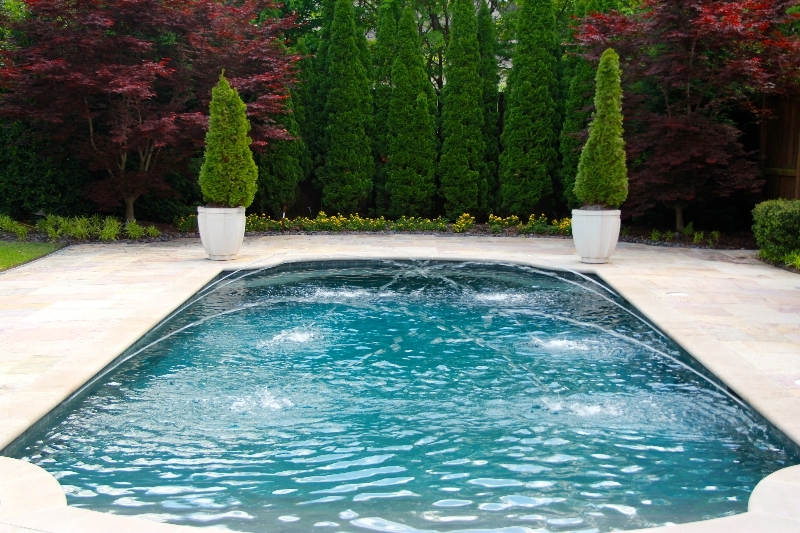 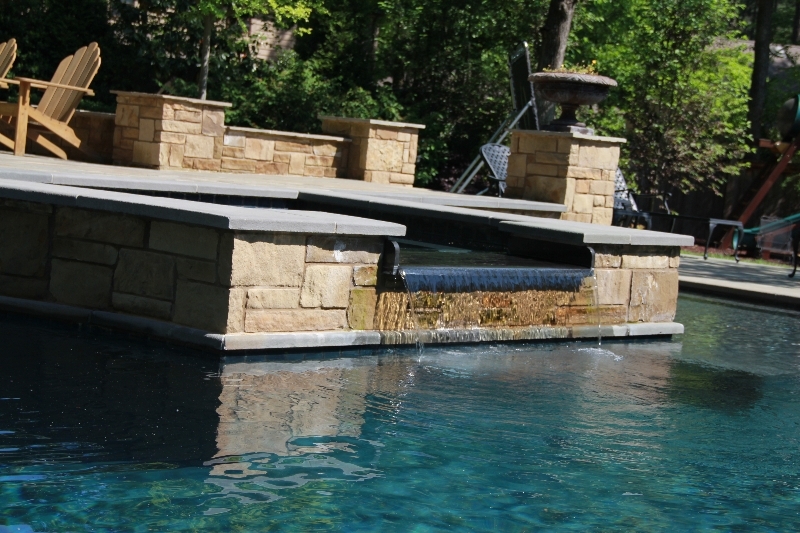 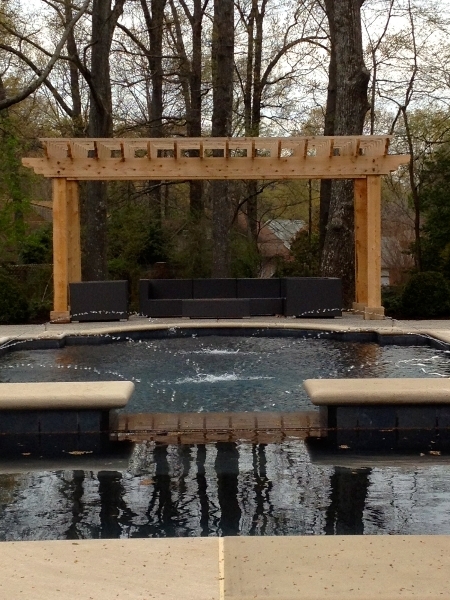 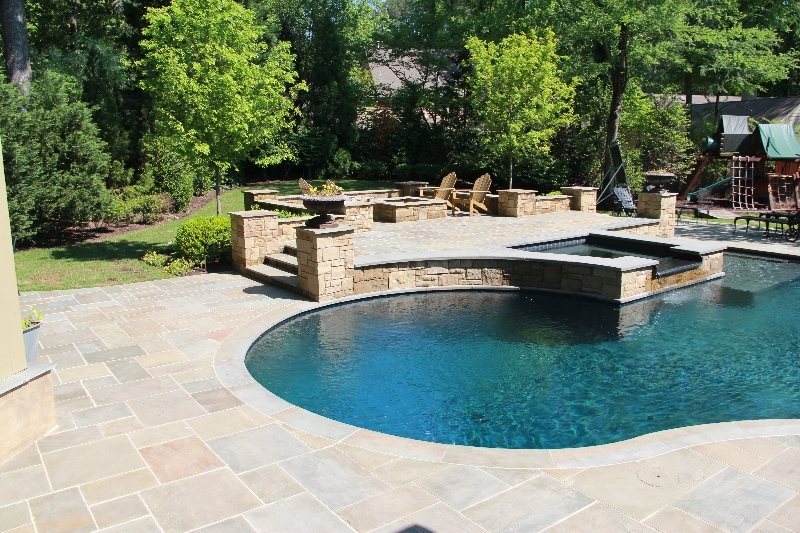 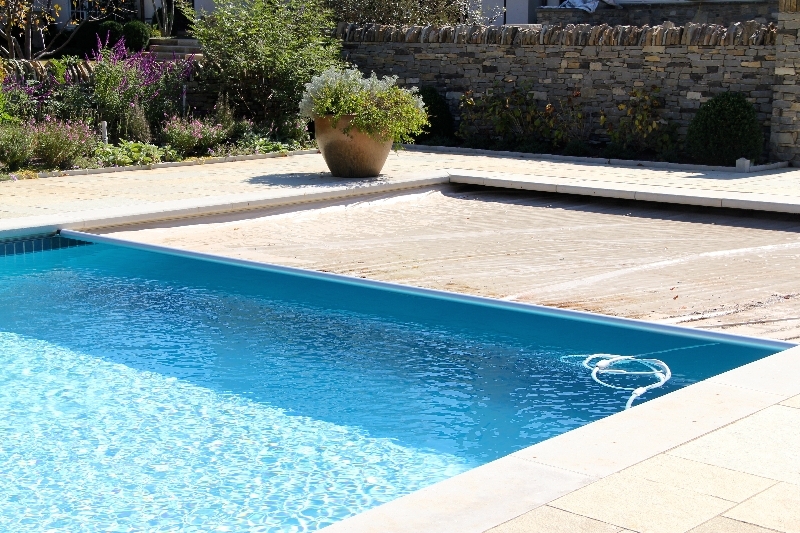 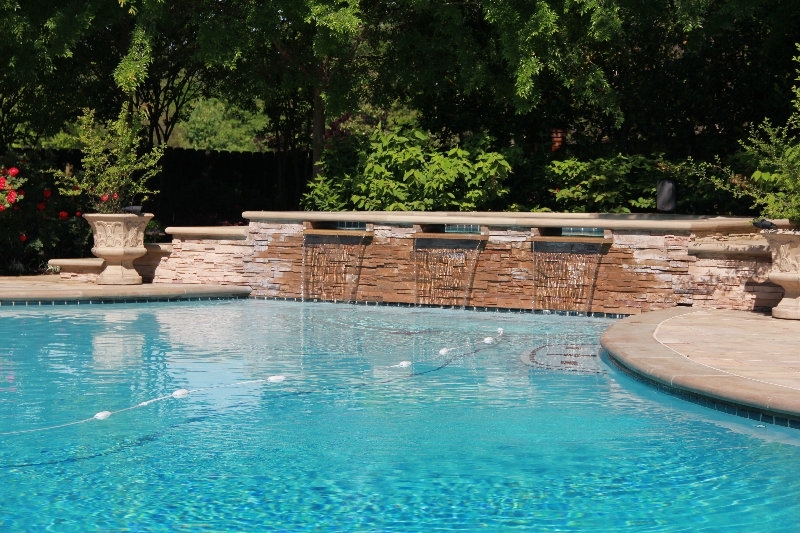 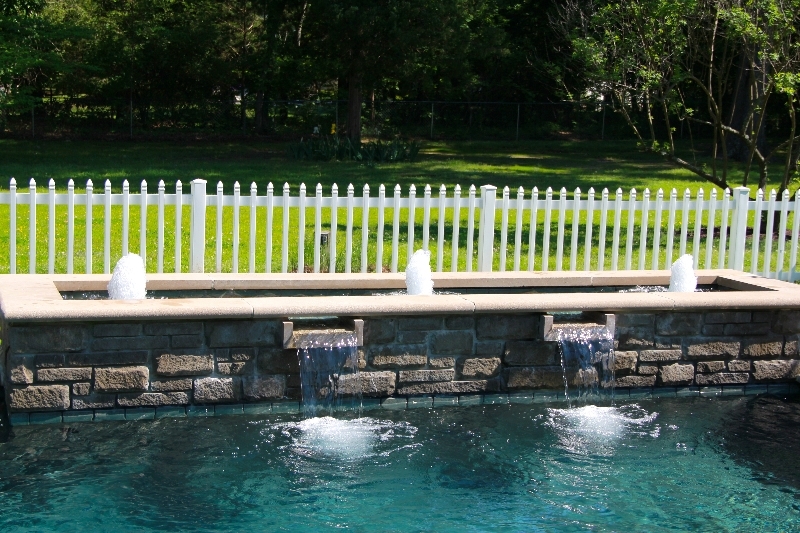 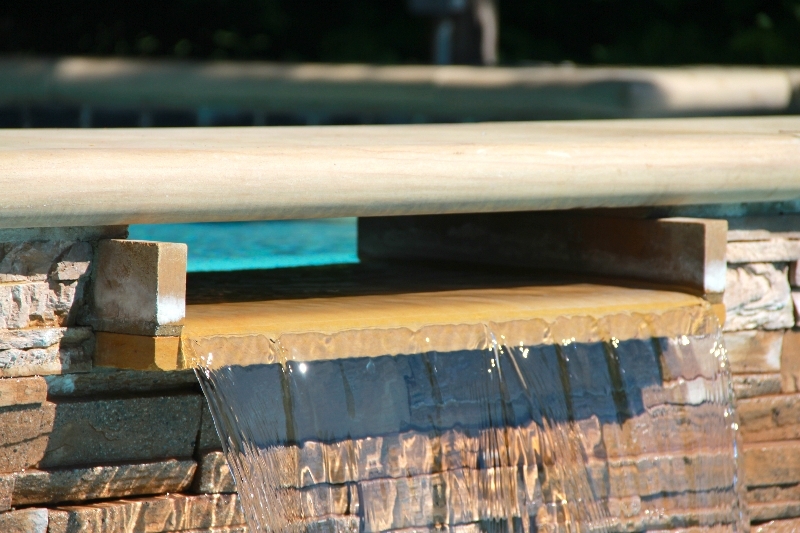 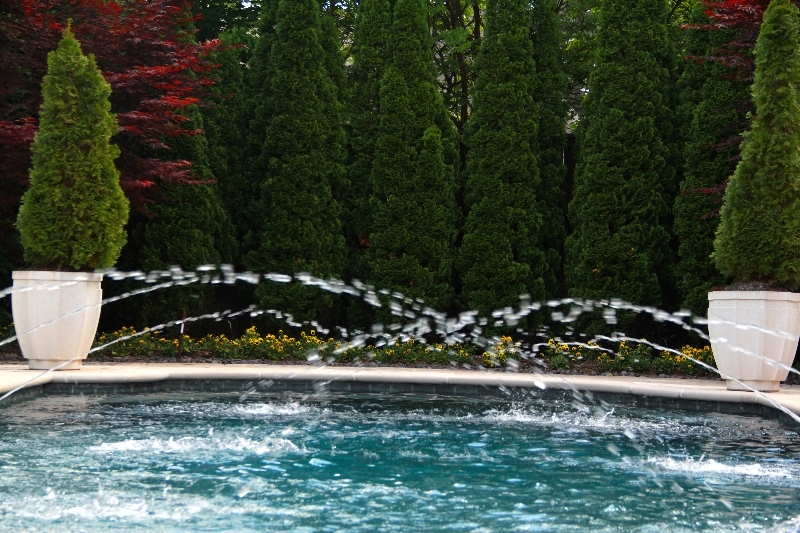 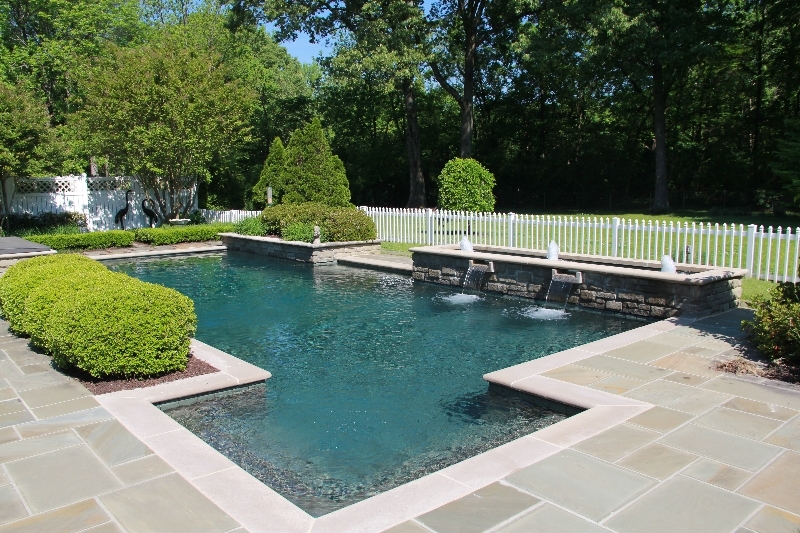 We will talk with you about every aspect of your pool design. 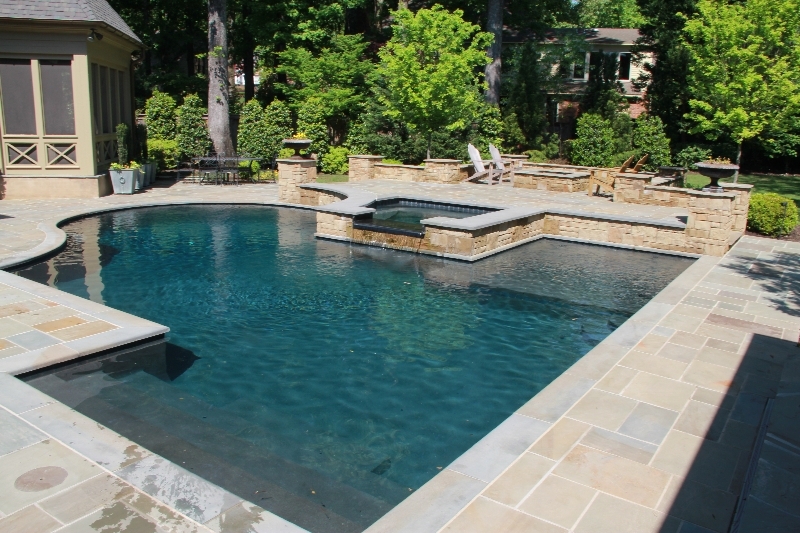 We will discuss the pool’s shape, size, use, and style. 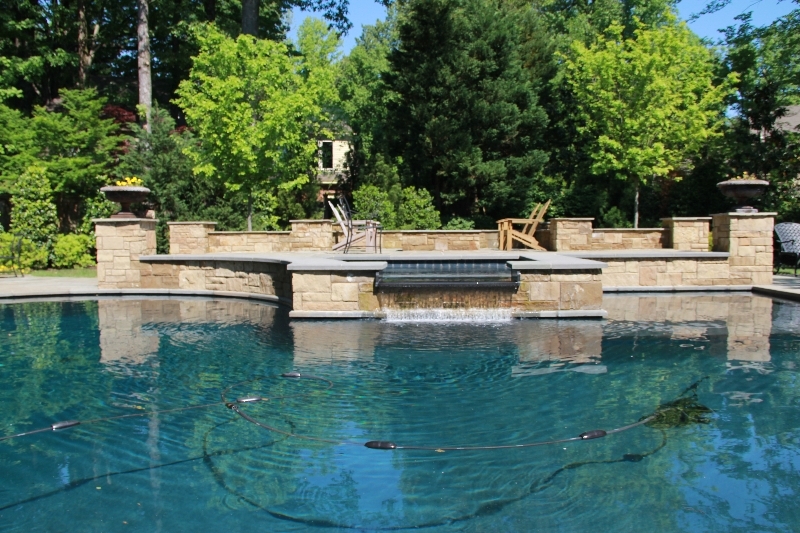 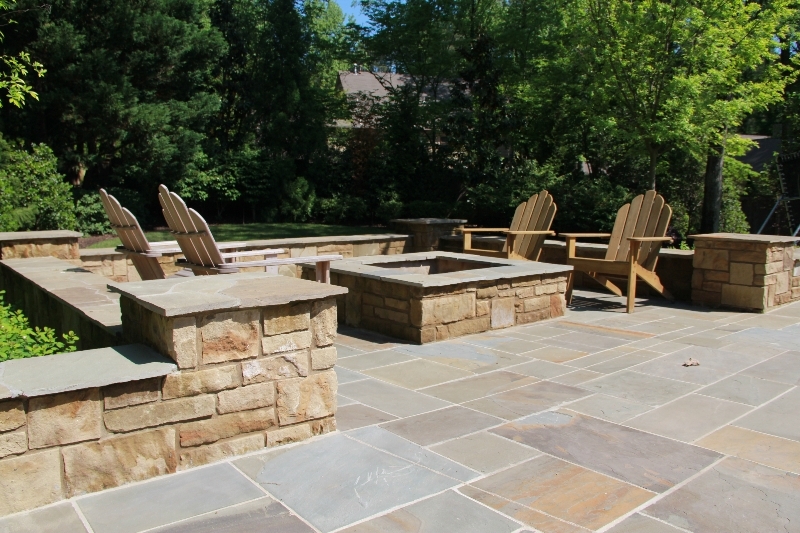 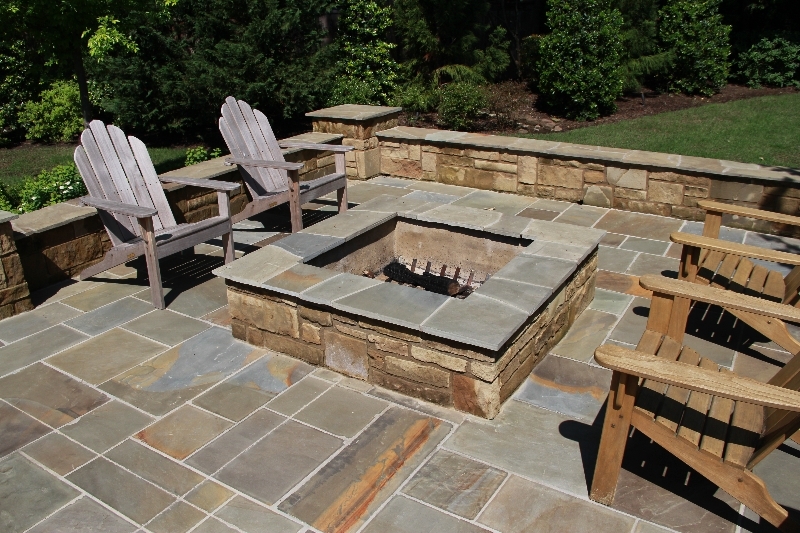 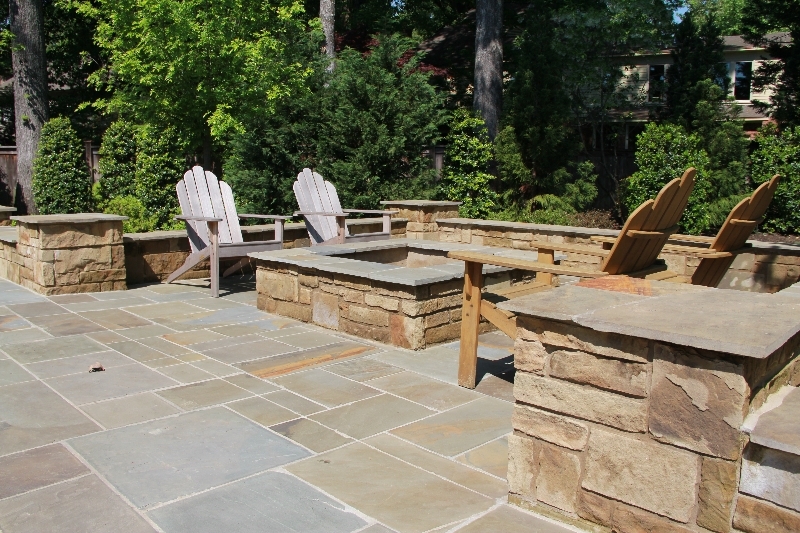 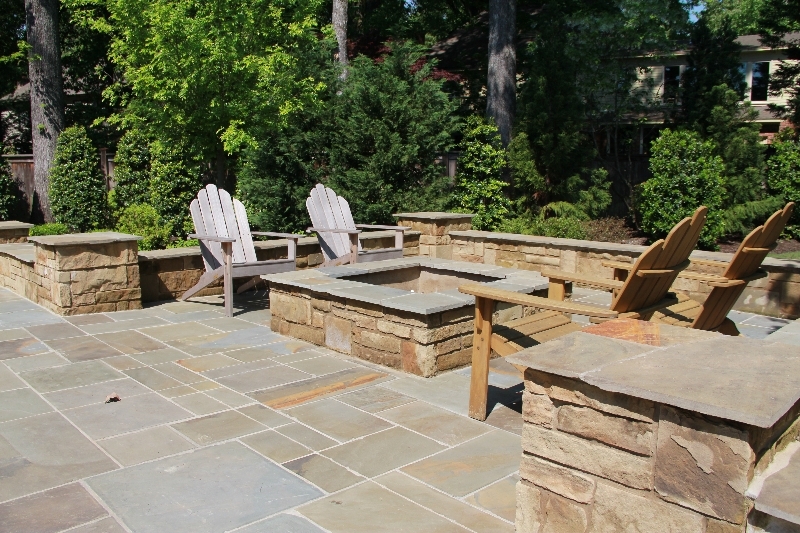 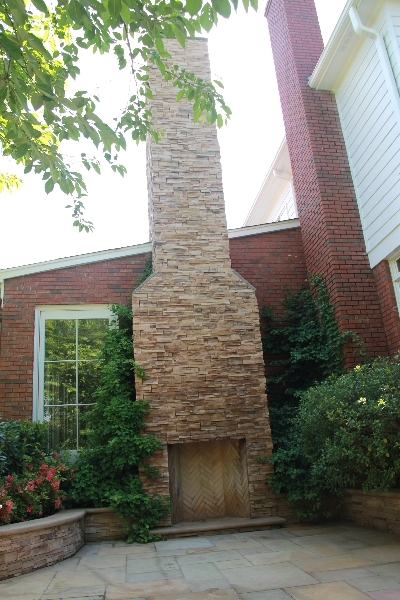 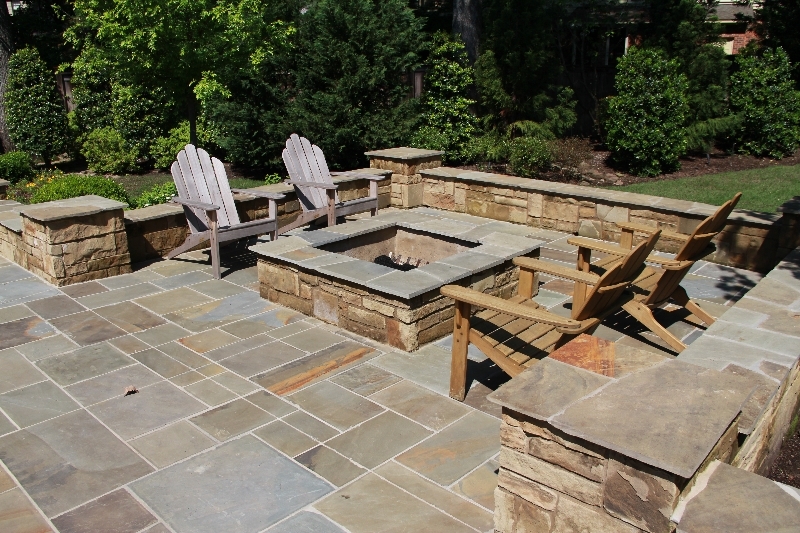 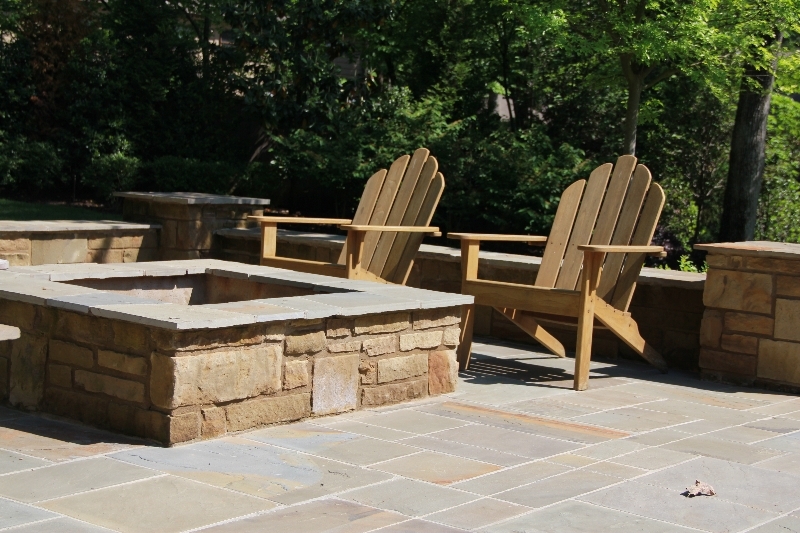 Be sure to view our photo gallery for some ideas on the type of features and design elements that you prefer. 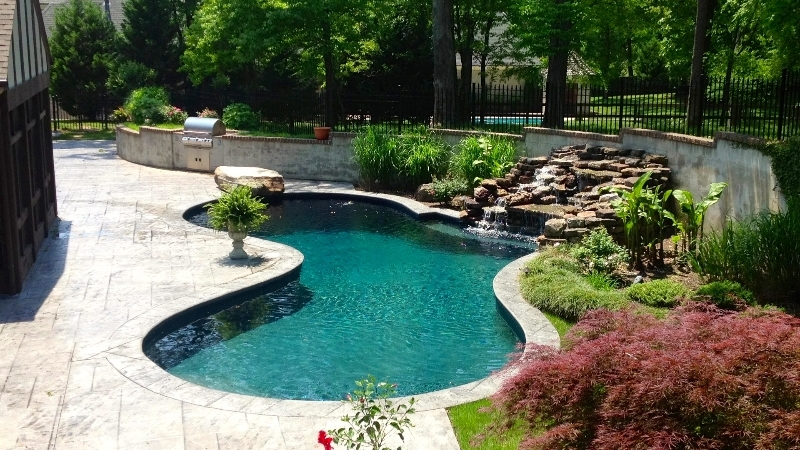 Measurements will be taken during this visit, as well as, discussing the best placement and view of the pool from your home. 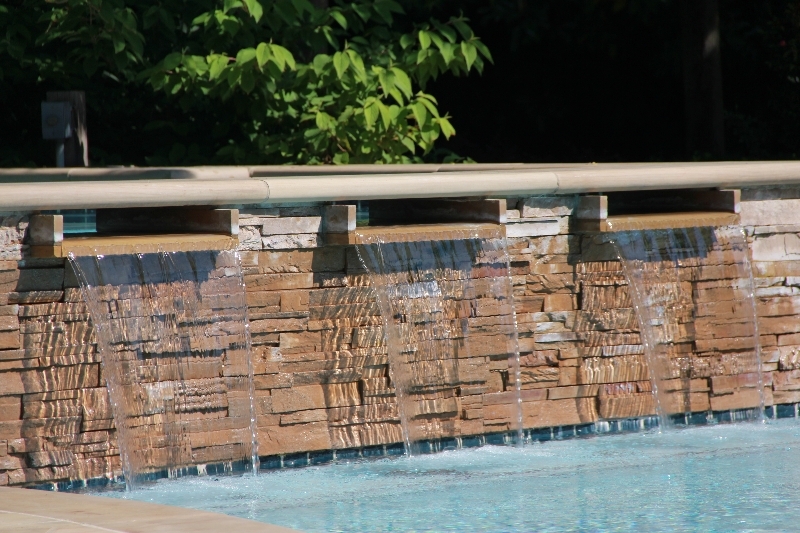 Based on the information collected during our first consultation, we will propose a design and discuss any special permits or compliance needs for the building codes. 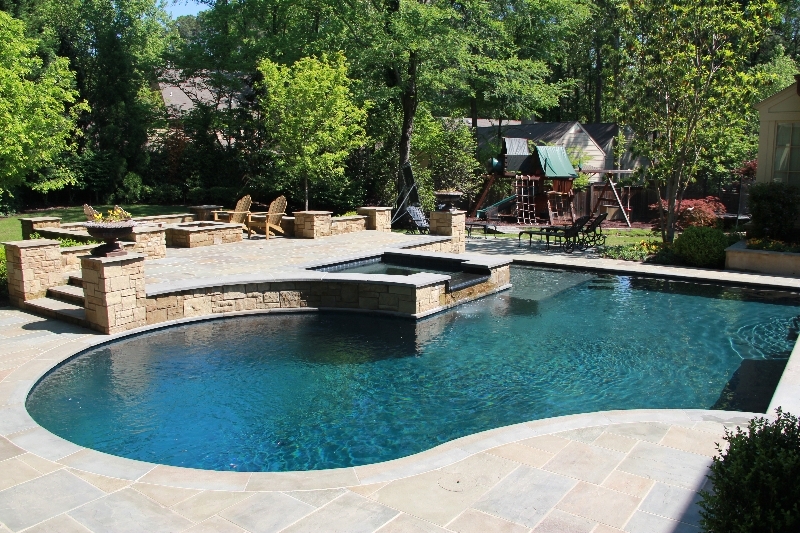 We will create a build plan for your design that outlines the timeline and construction process. 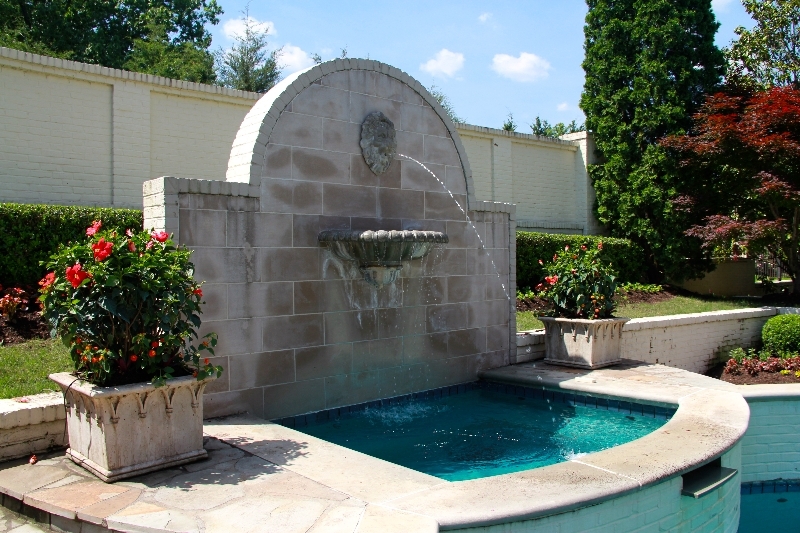 Once the design is approved, we will draw up the contract and set the date for the excavation for a new creation or demolition for a remodel. 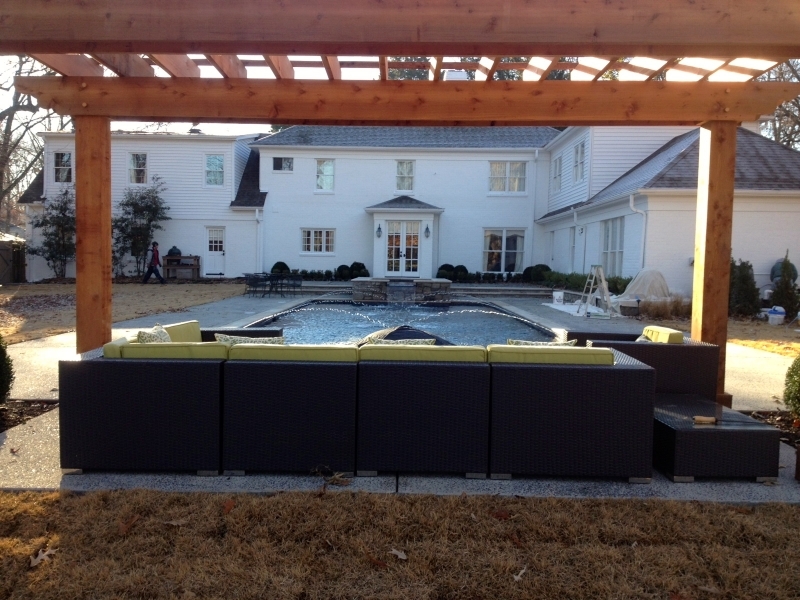 Our project management team will keep you updated throughout the construction process. 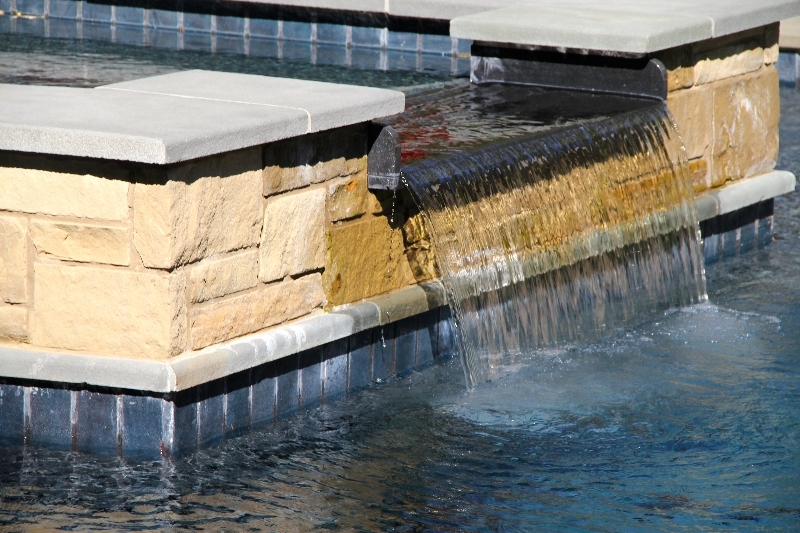 Each phase of construction is managed to ensure a smooth transition from one phase to the next. 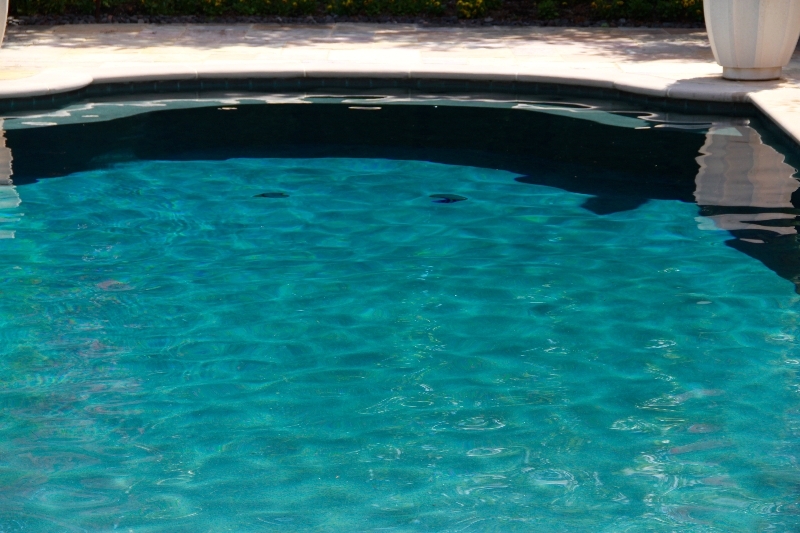 When you hire Ogden Pools you get an Ogden. 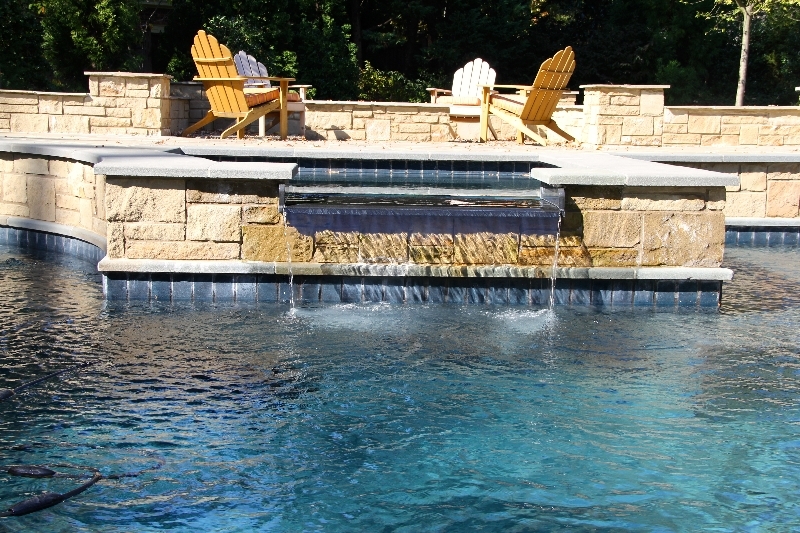 We do not hire project managers and make very minimal use of subcontractors. 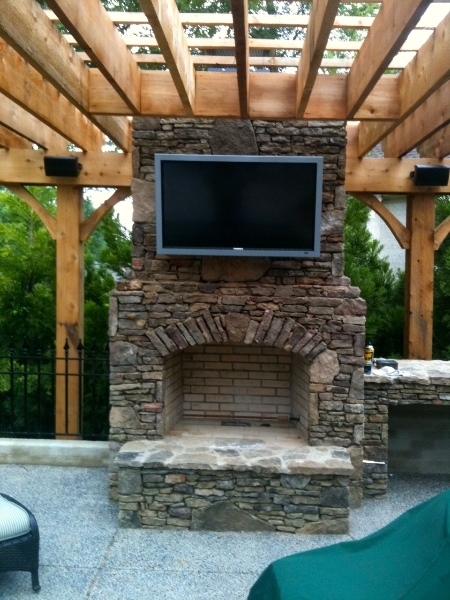 Your project and our reputation is on the line, so we do everything in house. 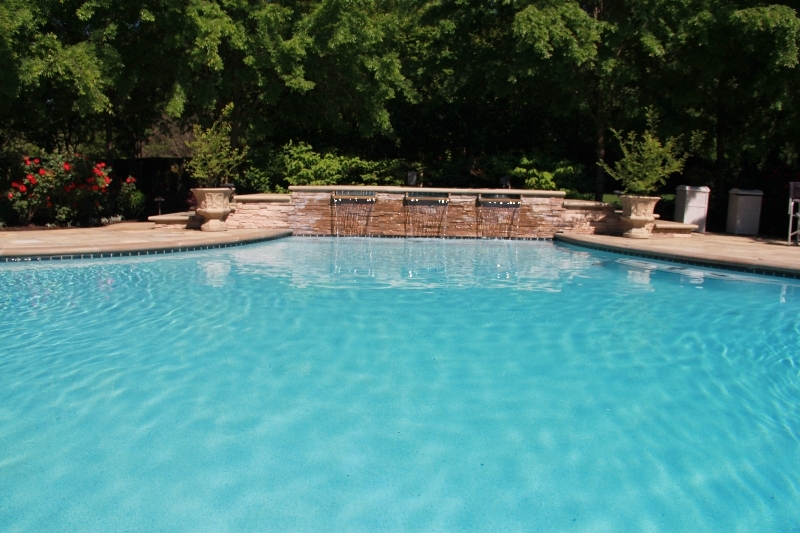 We will be at your pool site during every phase of construction and are available anytime for questions or concerns. 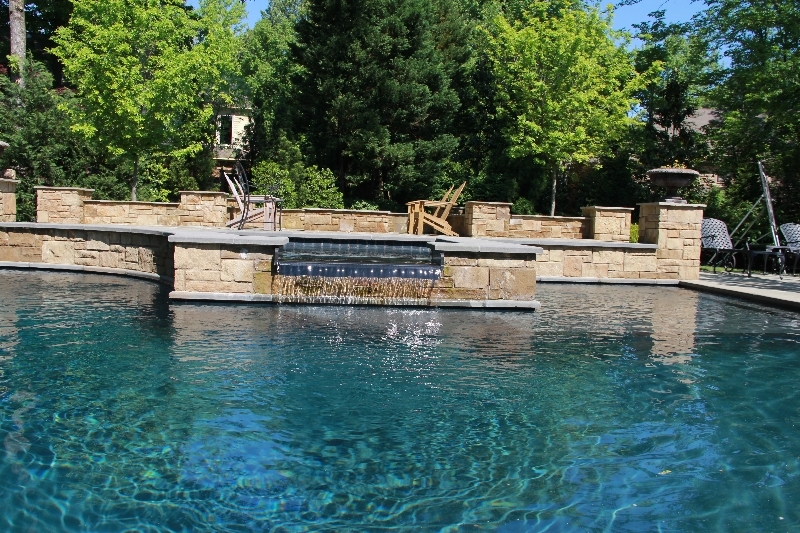 Ogden Pools is a true Gunite builder.